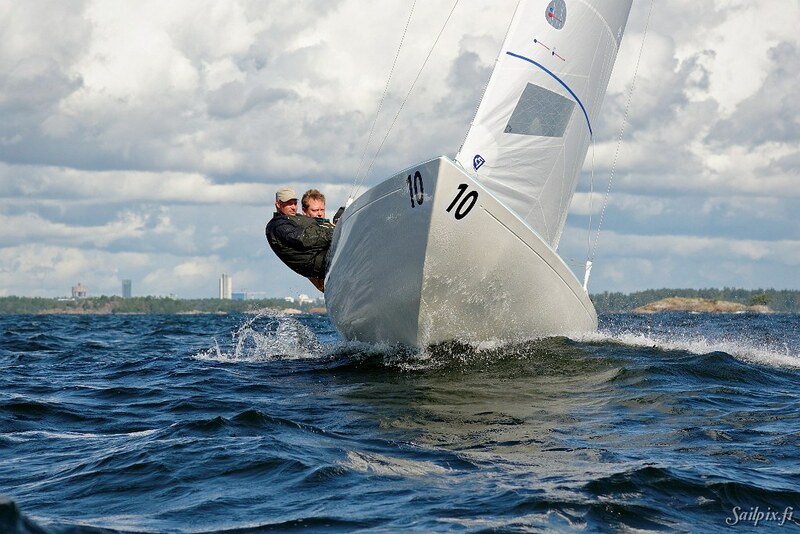 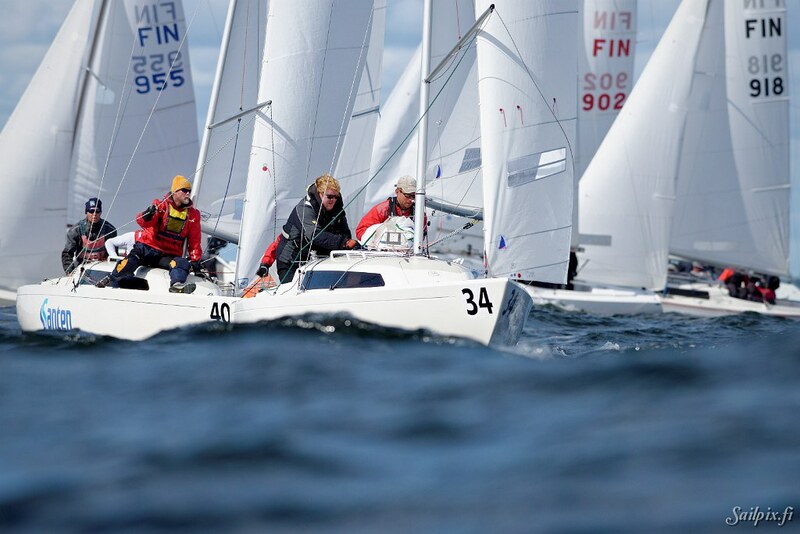 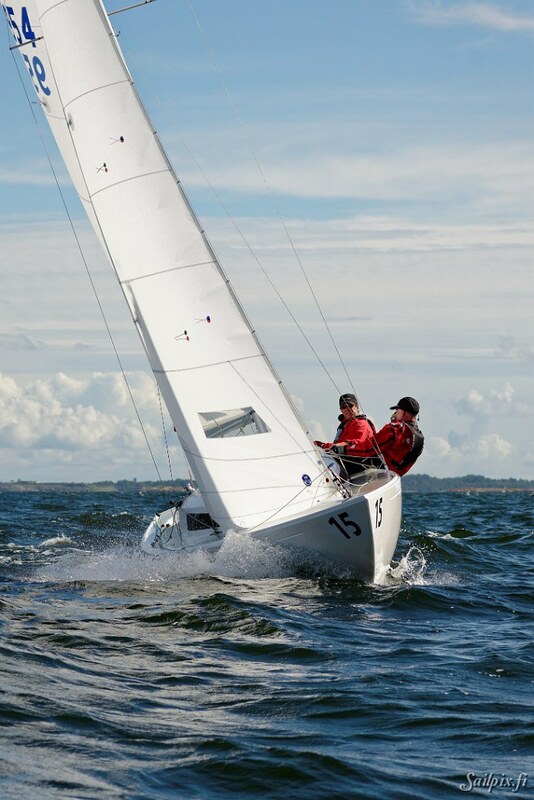 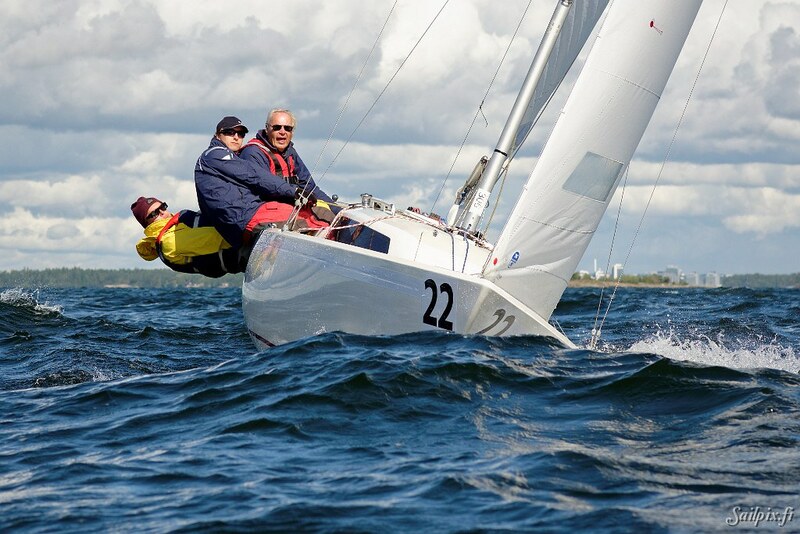 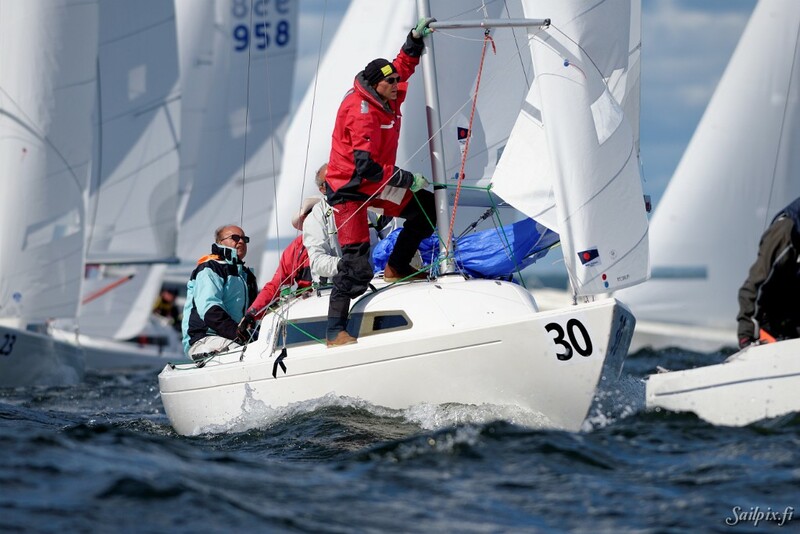 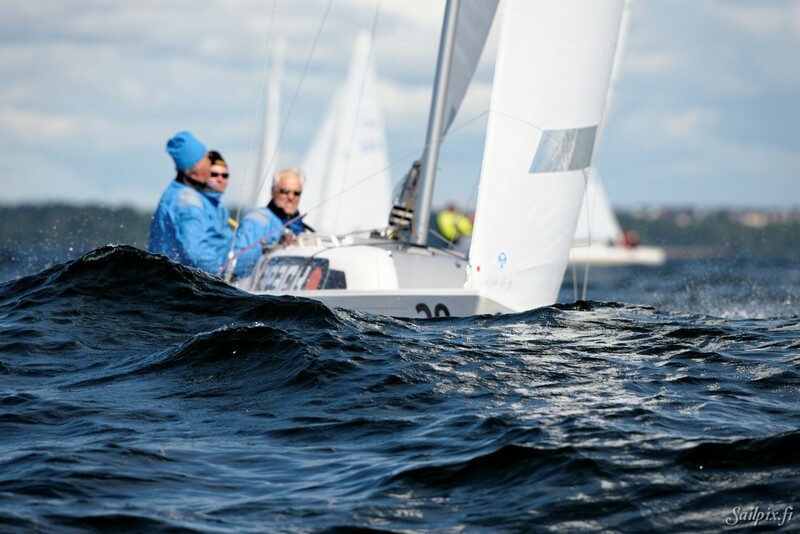 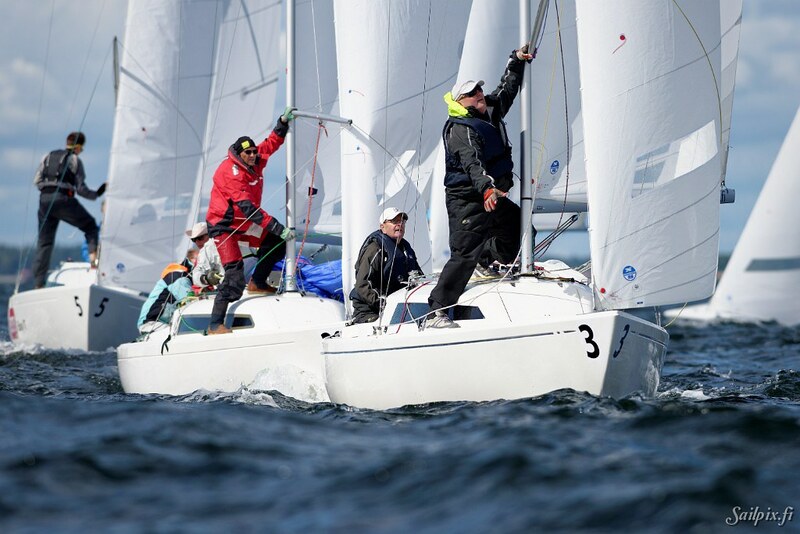 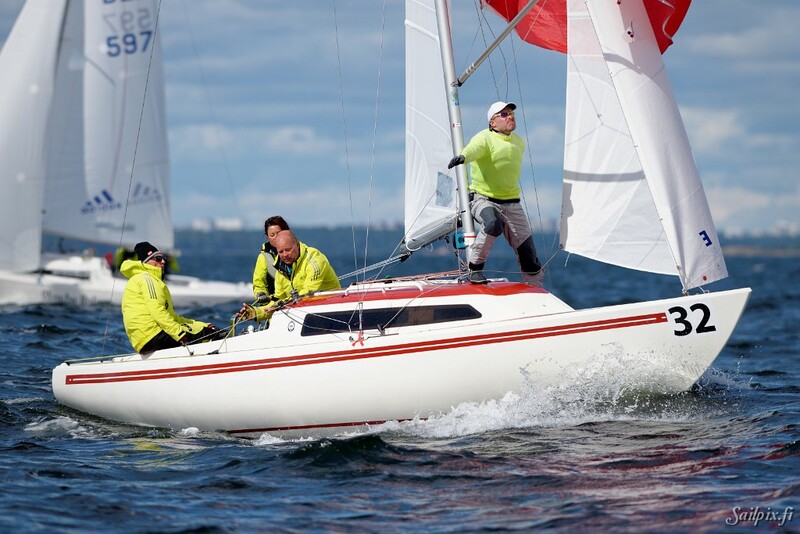 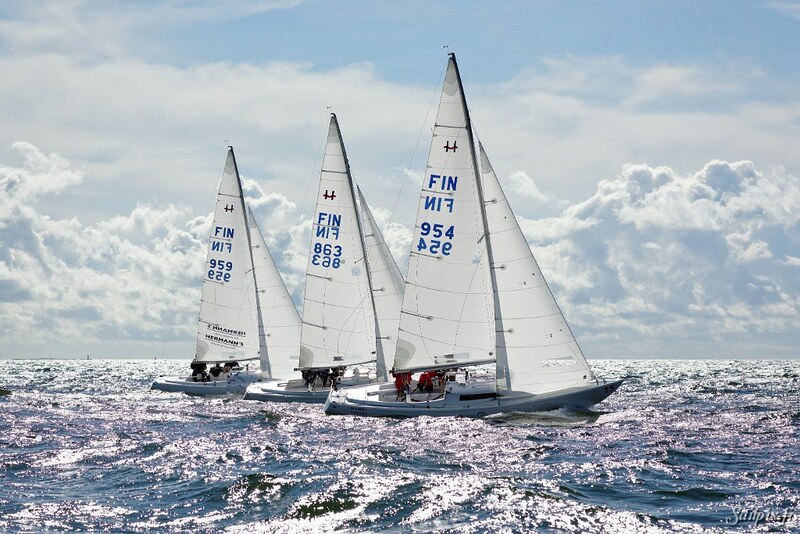 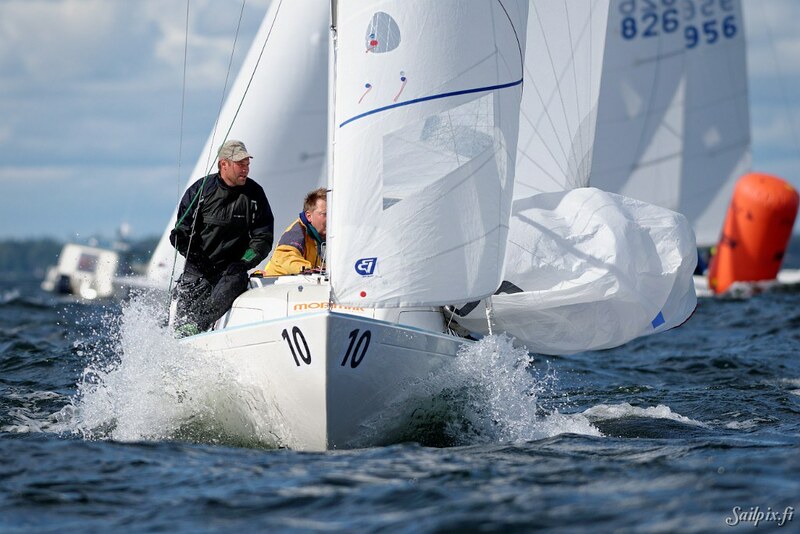 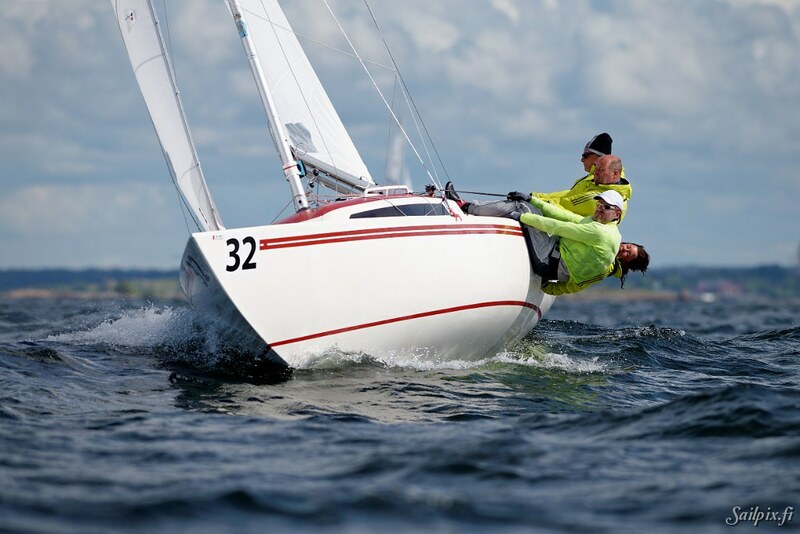 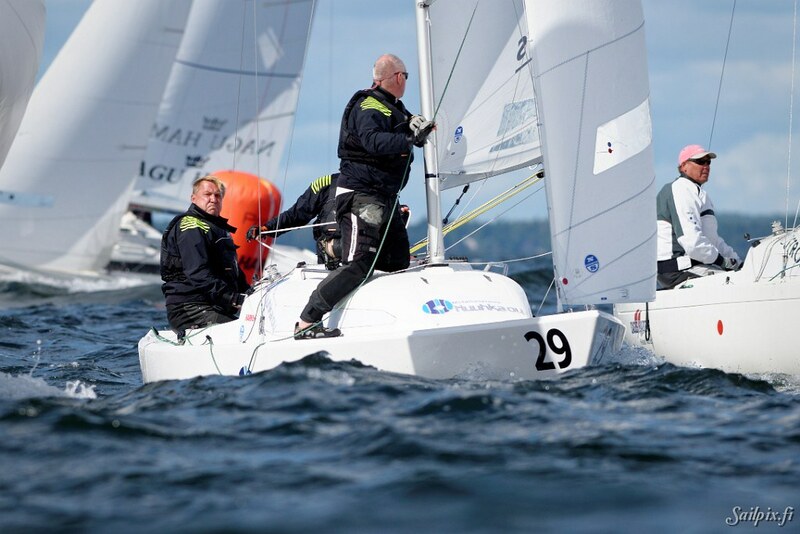 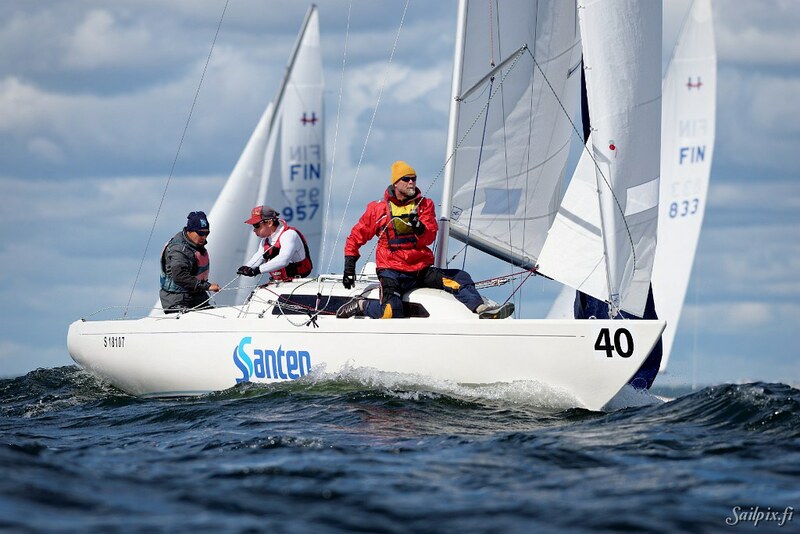 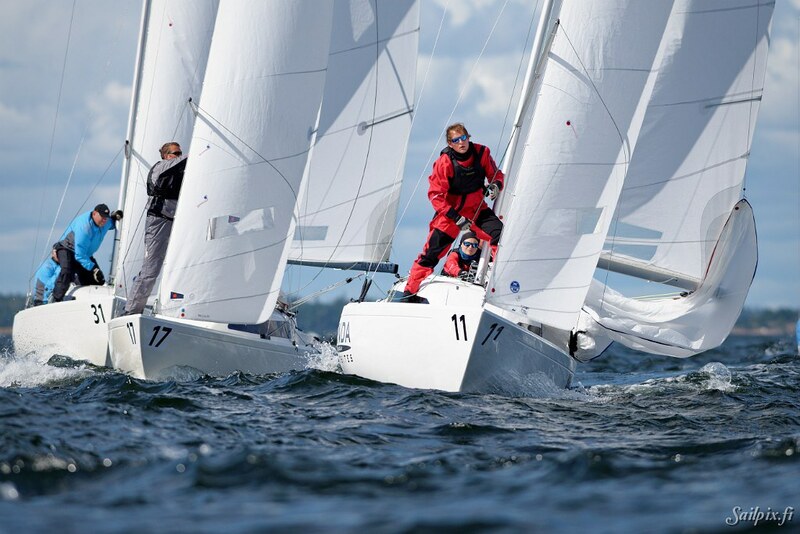 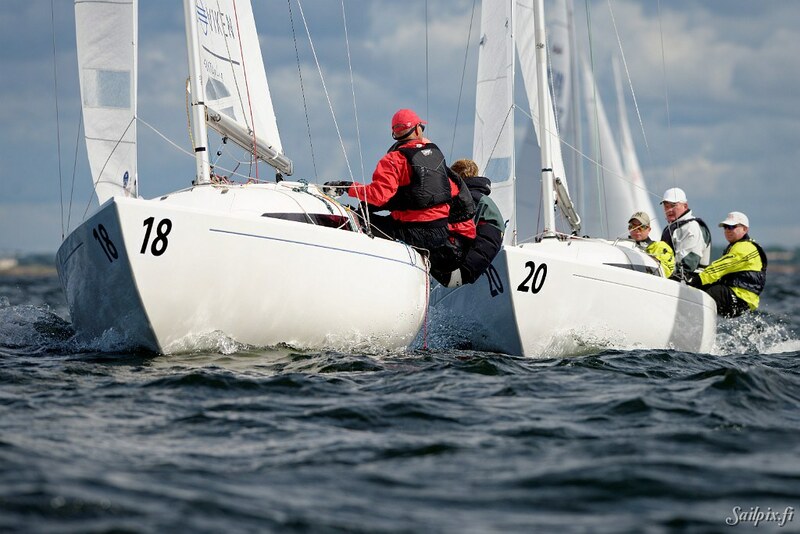 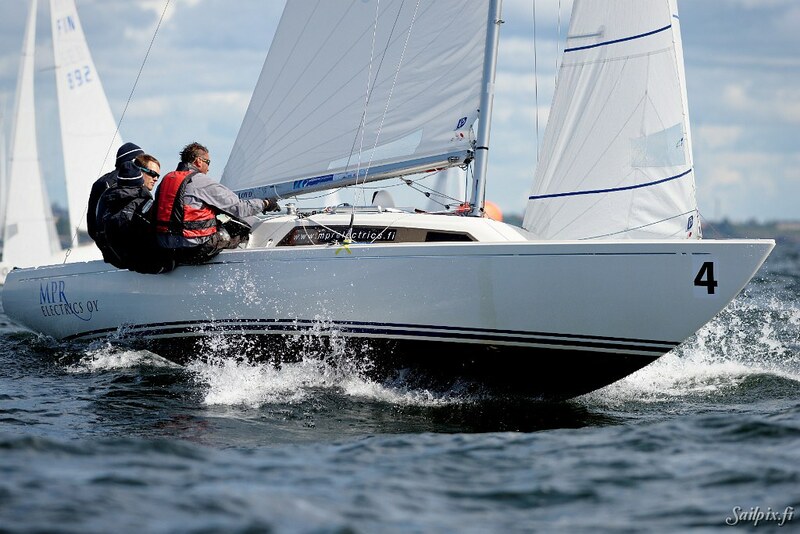 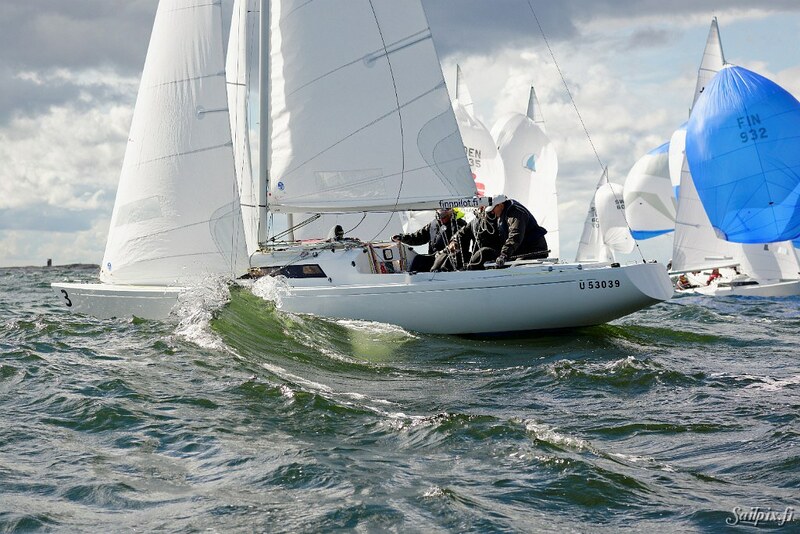 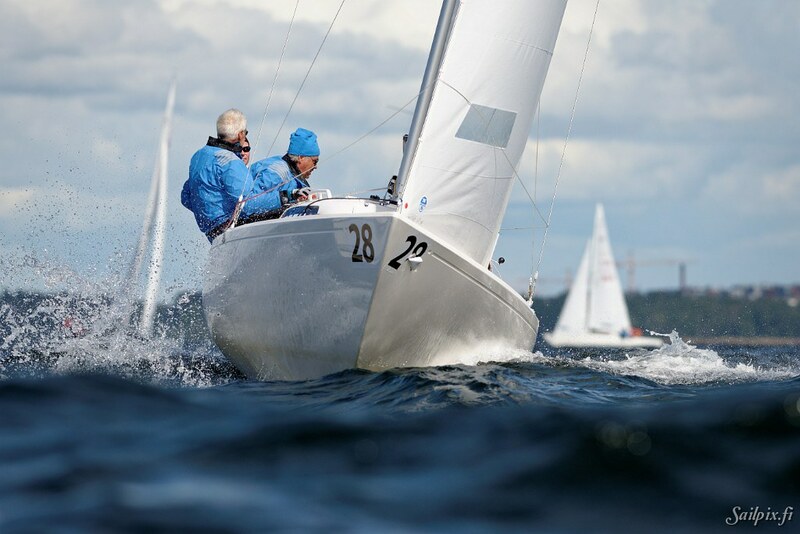 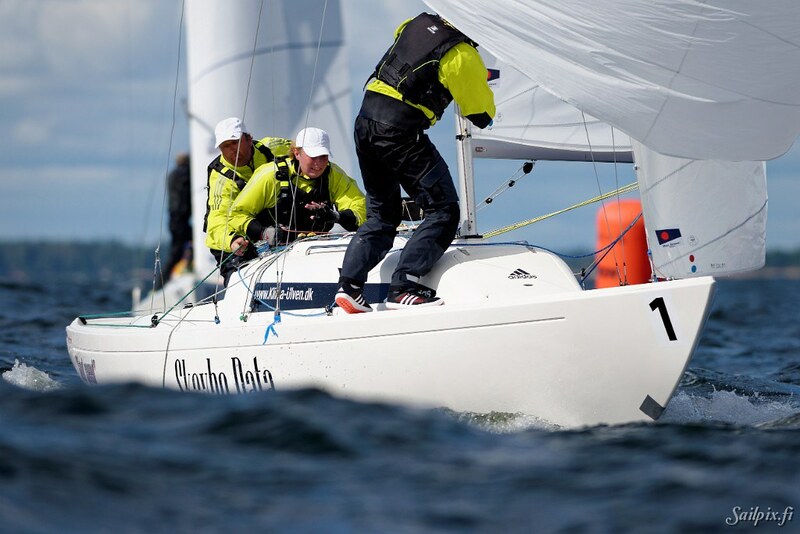 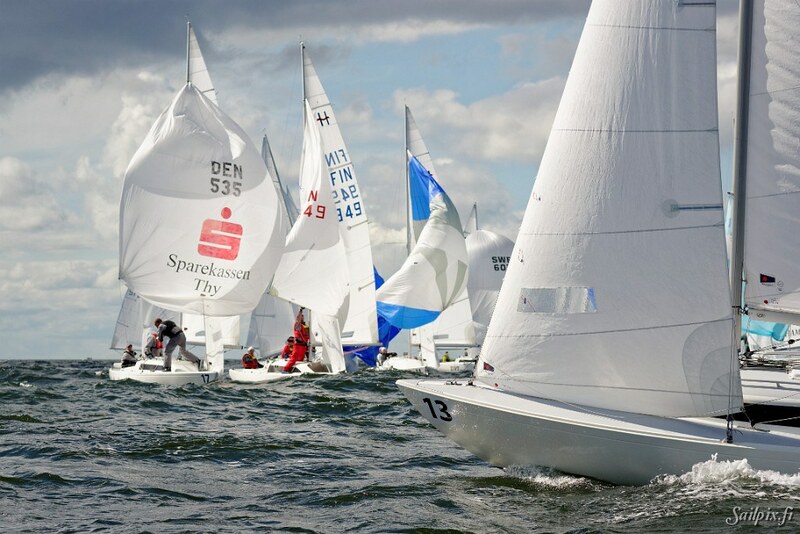 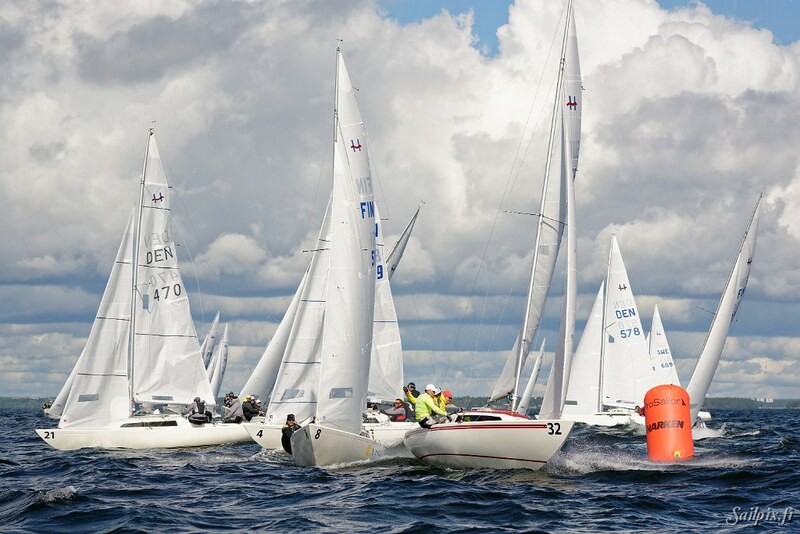 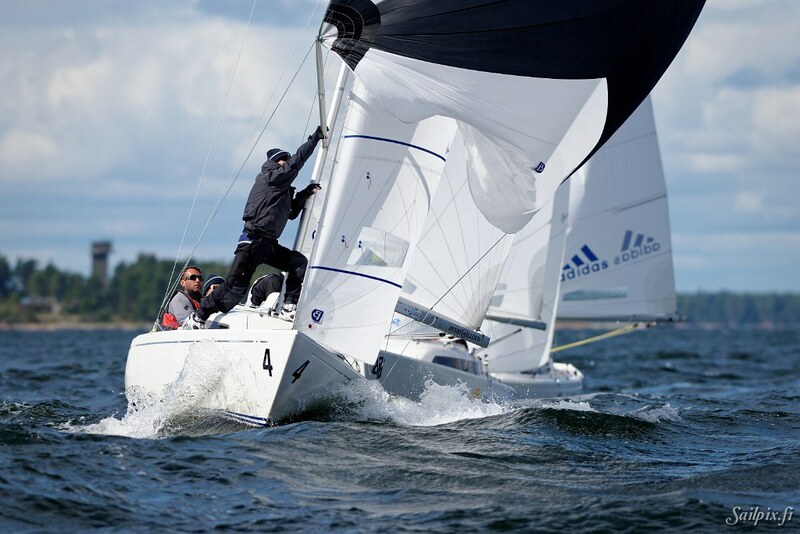 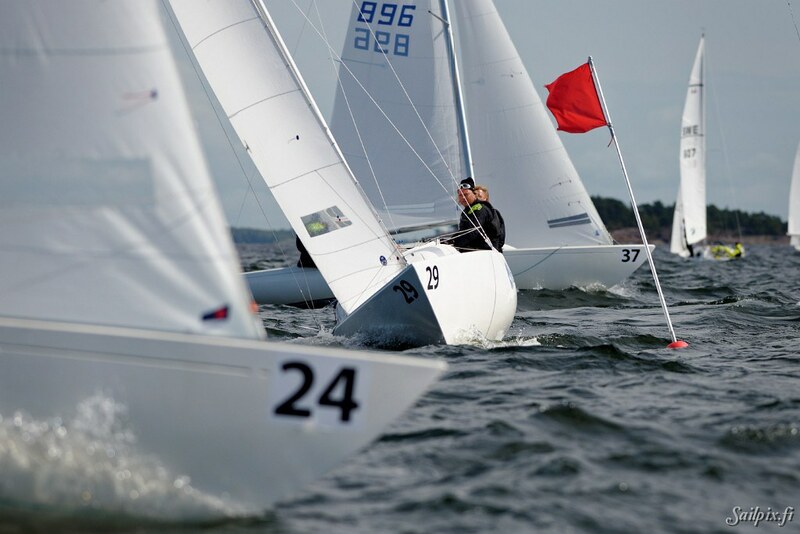 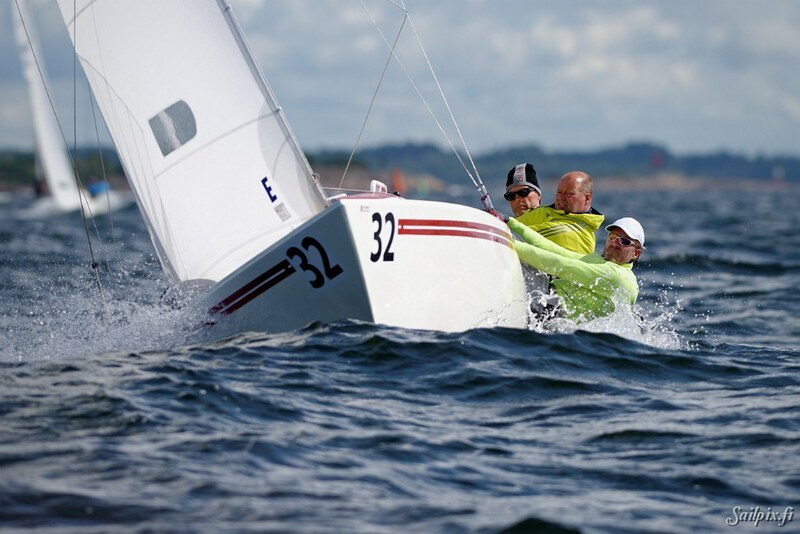 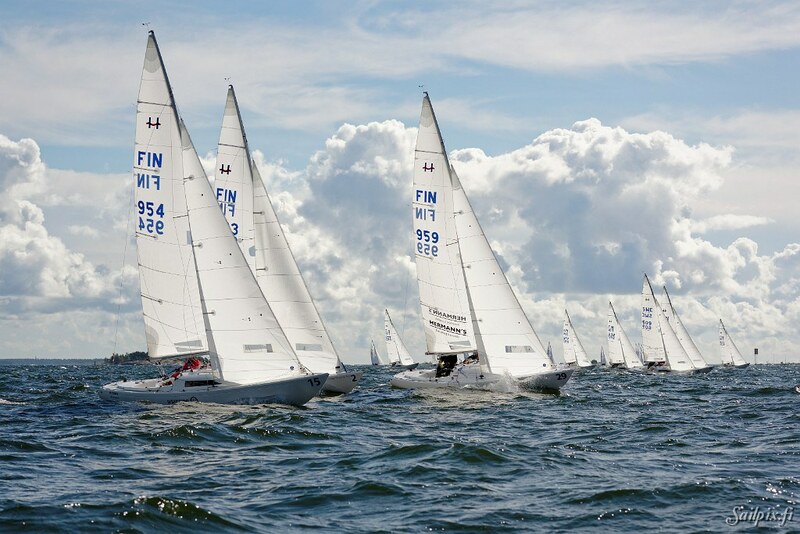 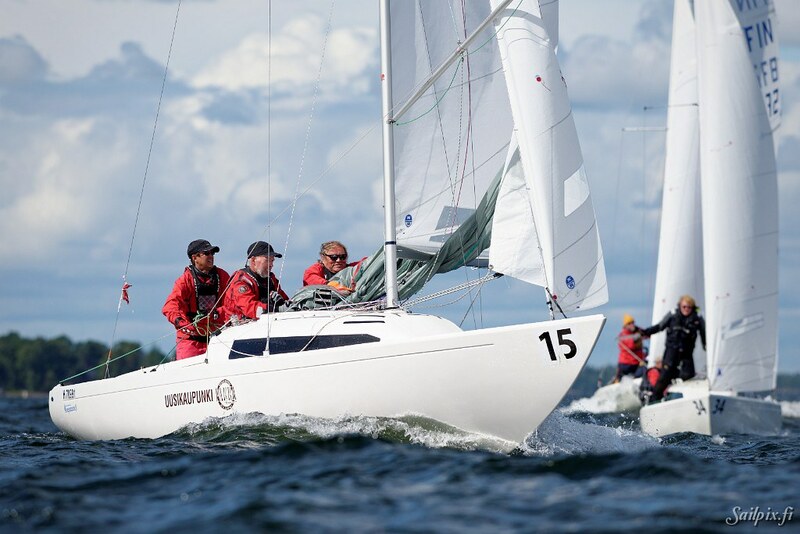 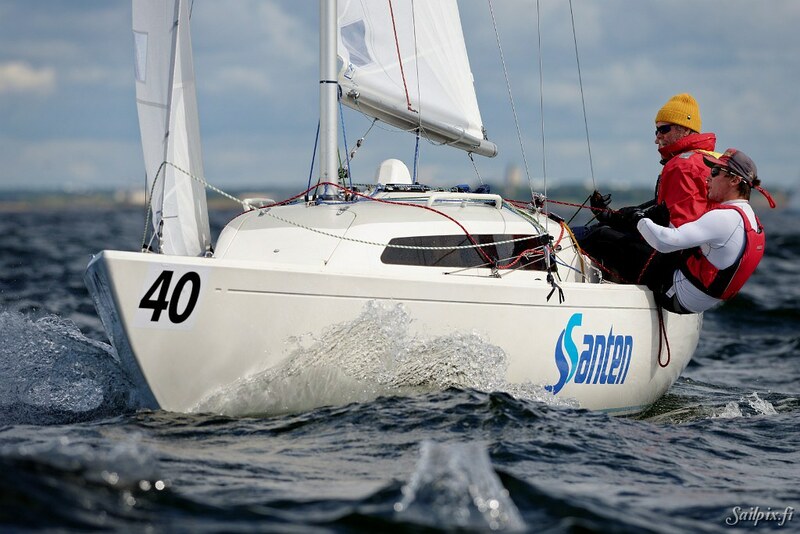 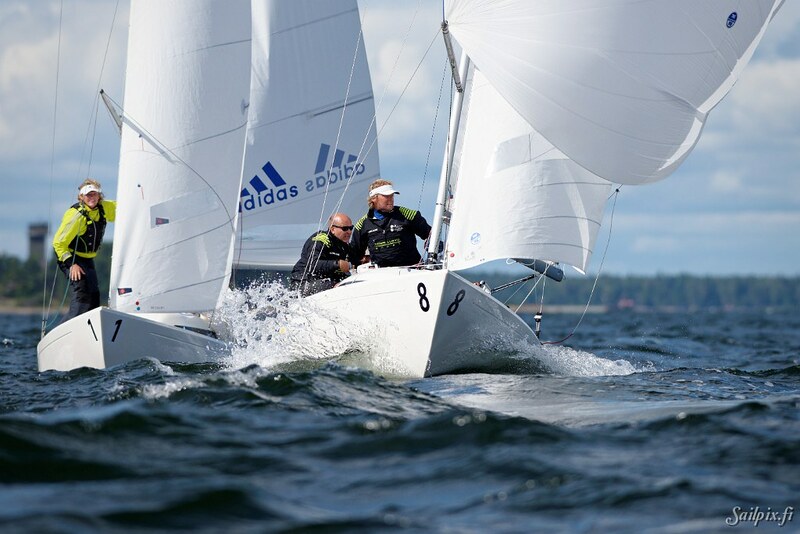 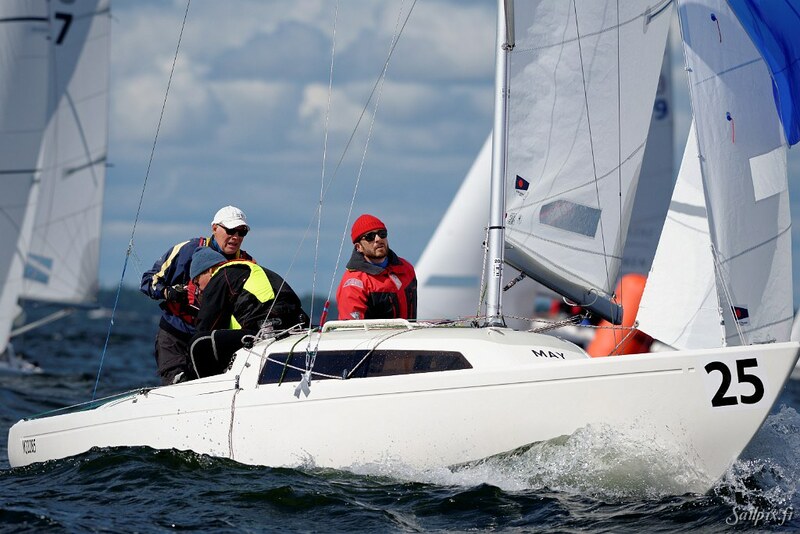 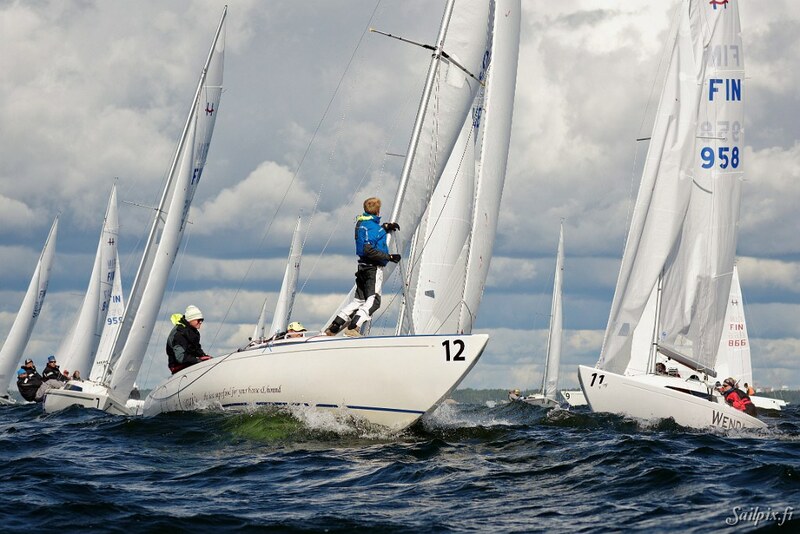 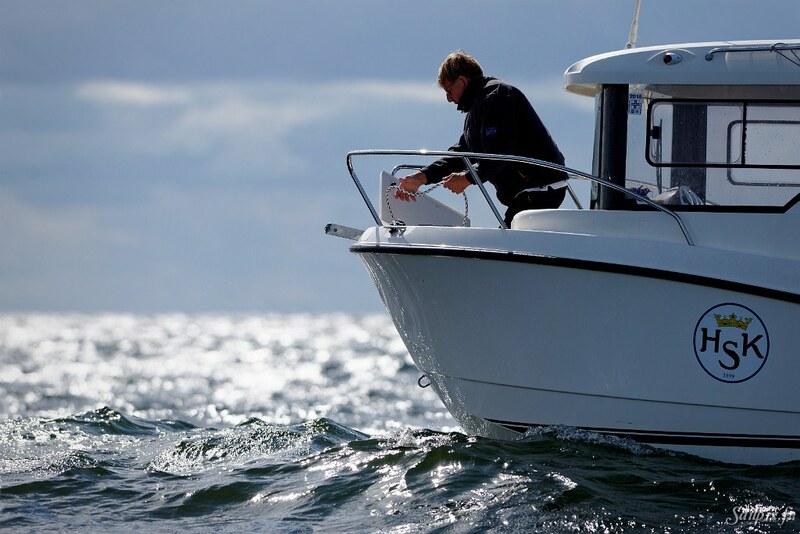 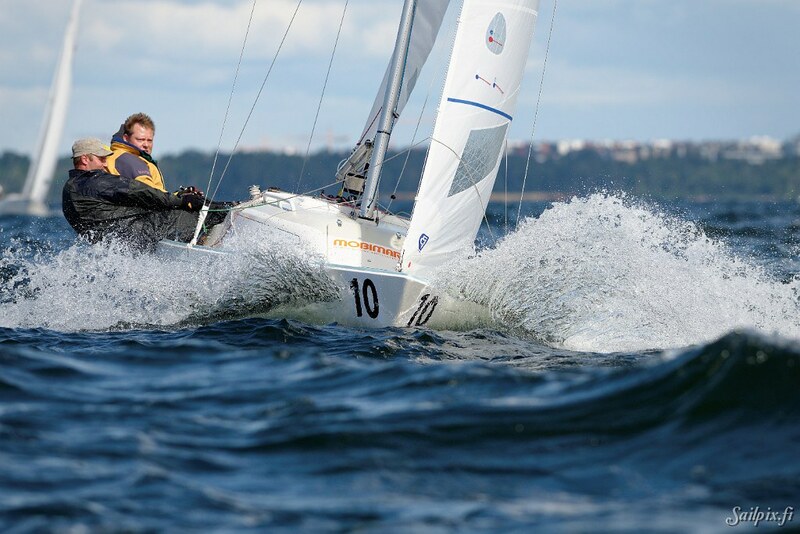 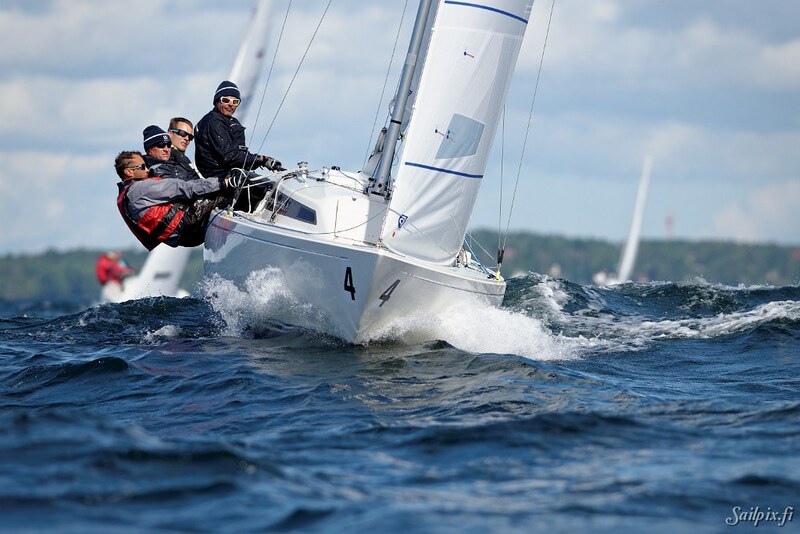 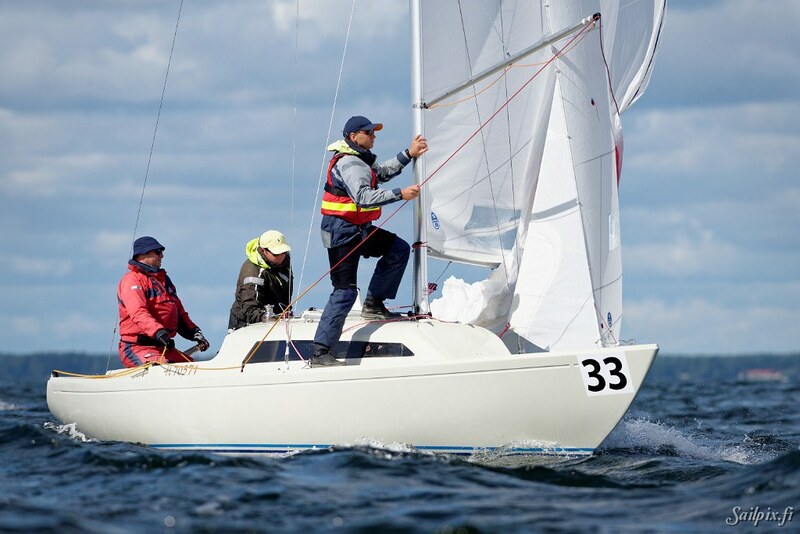 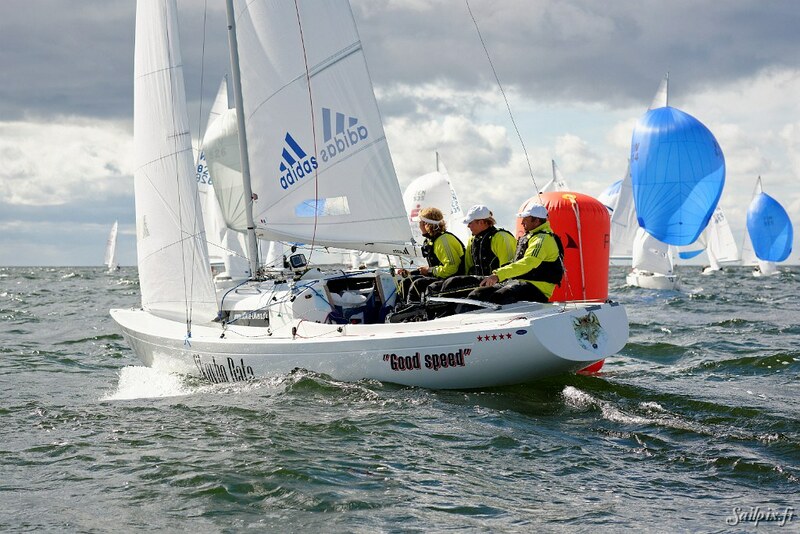 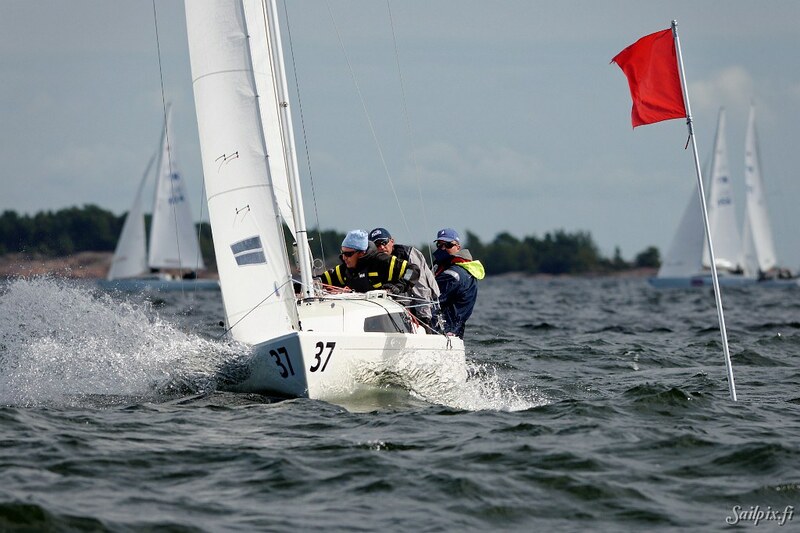 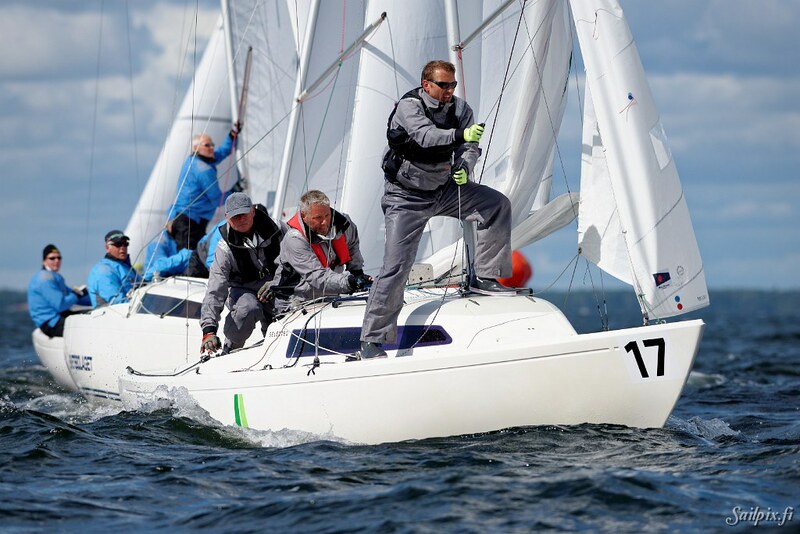 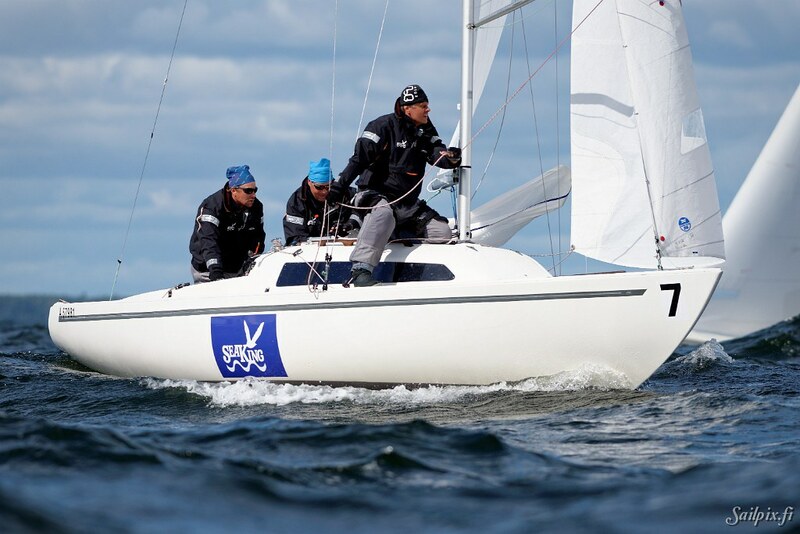 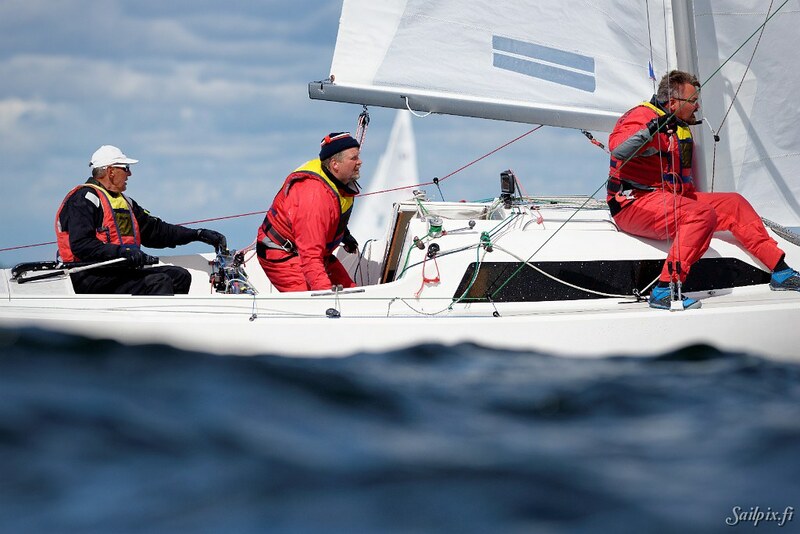 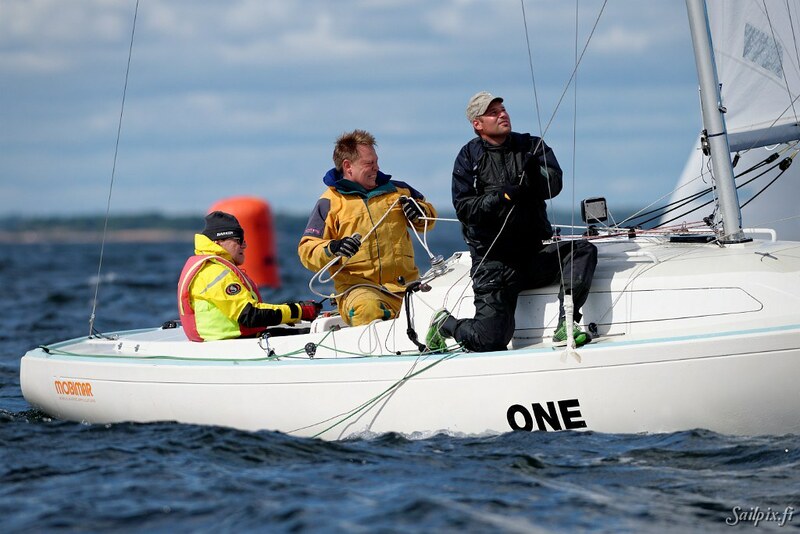 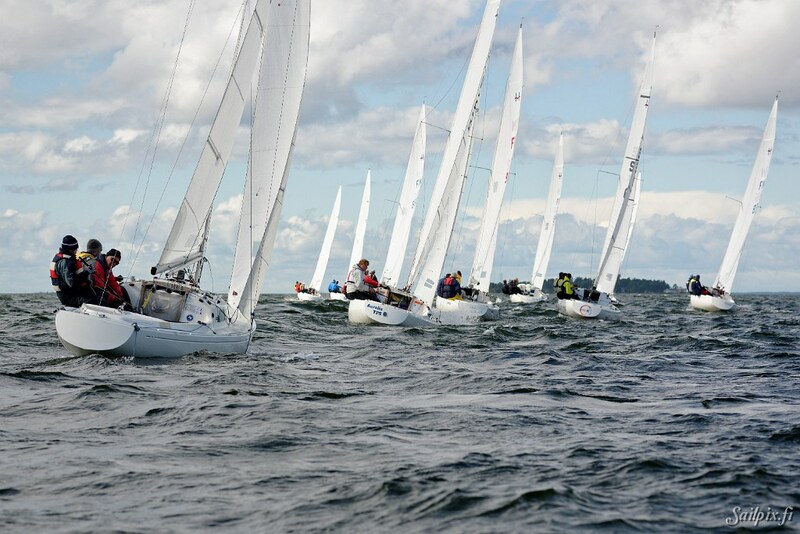 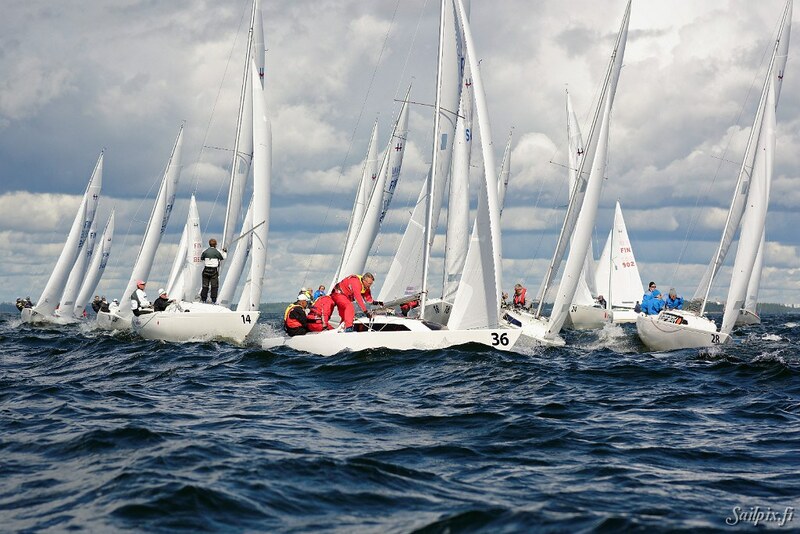 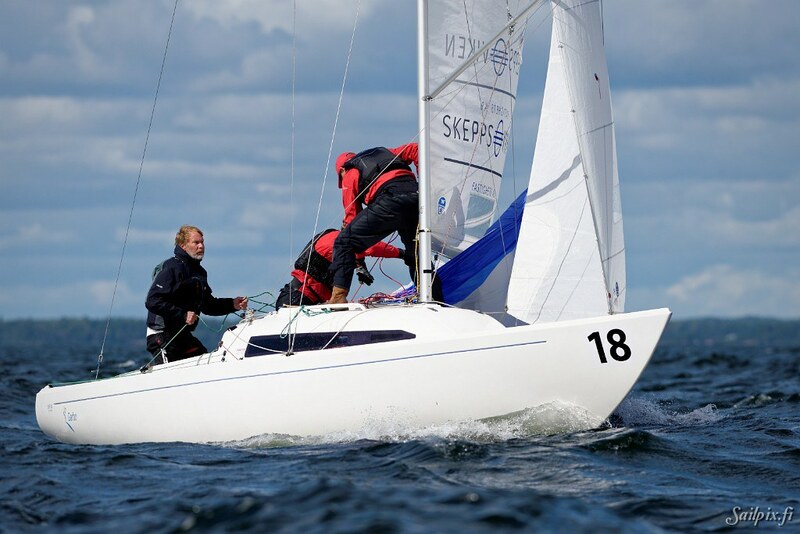 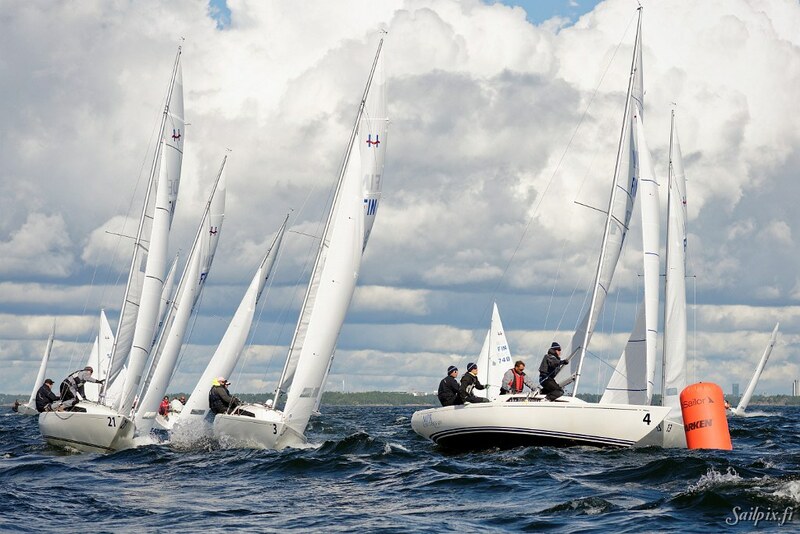 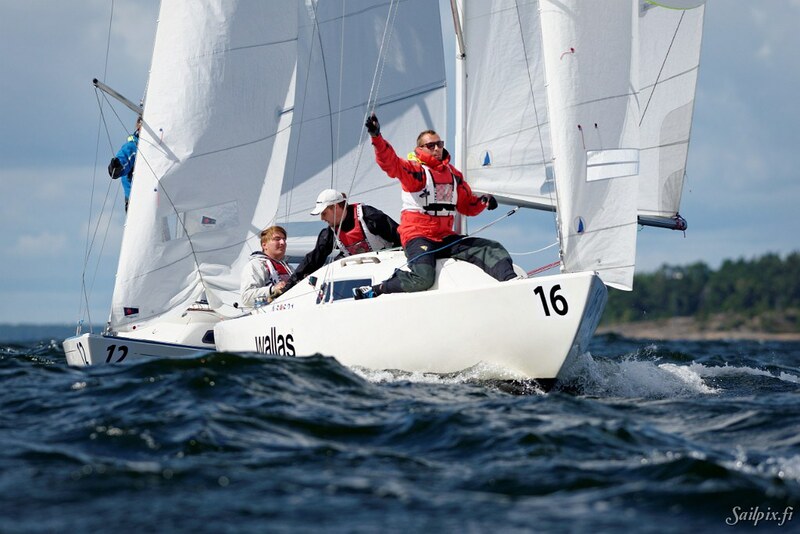 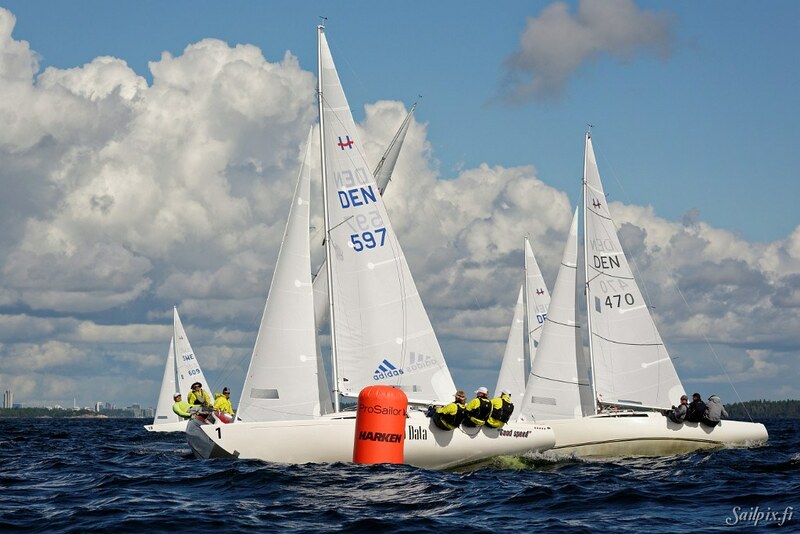 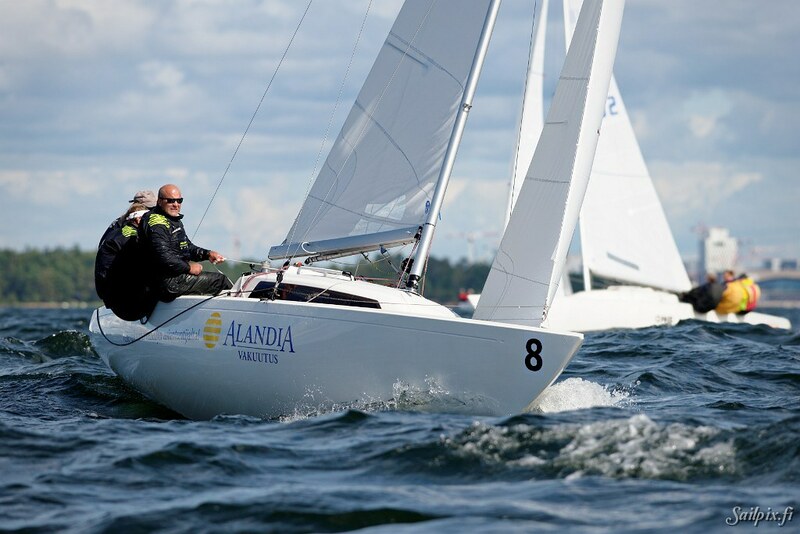 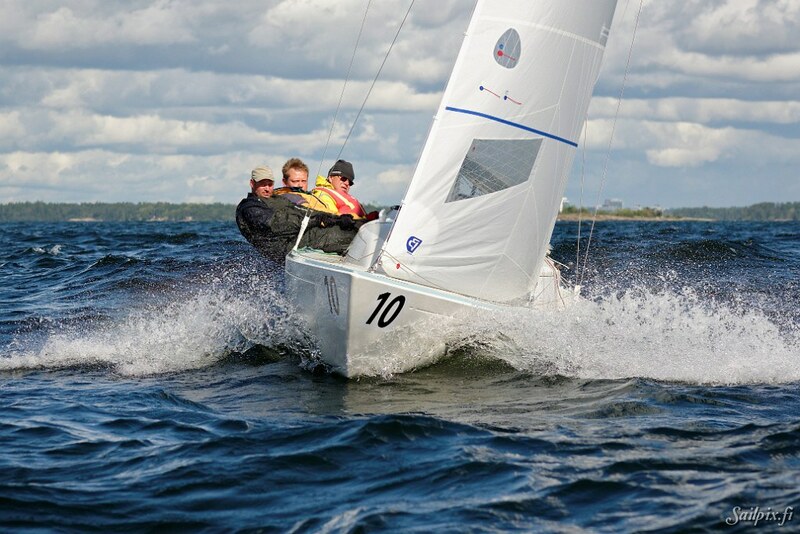 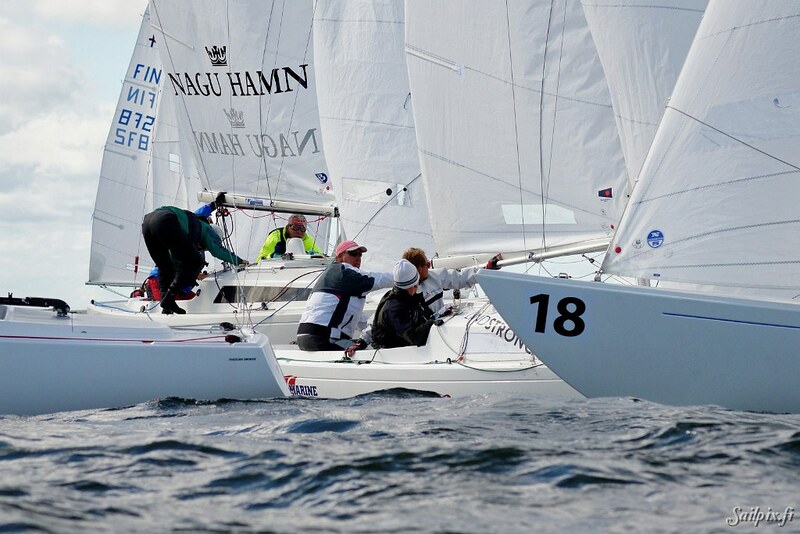 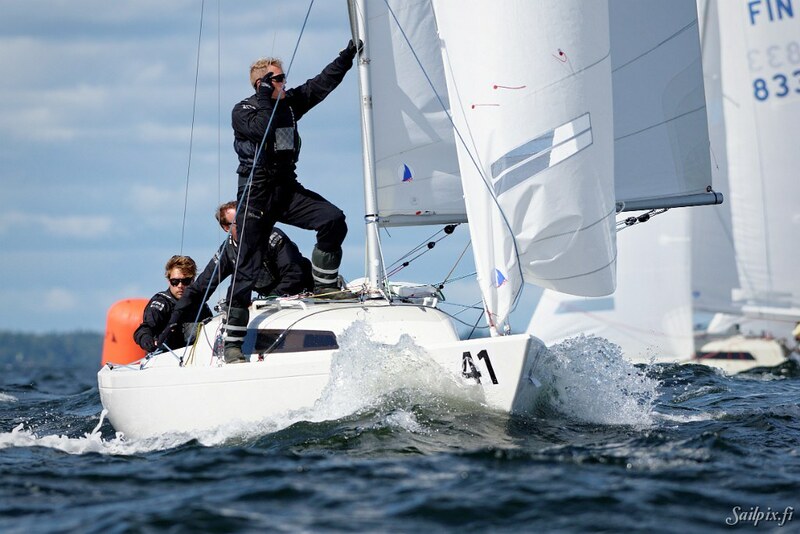 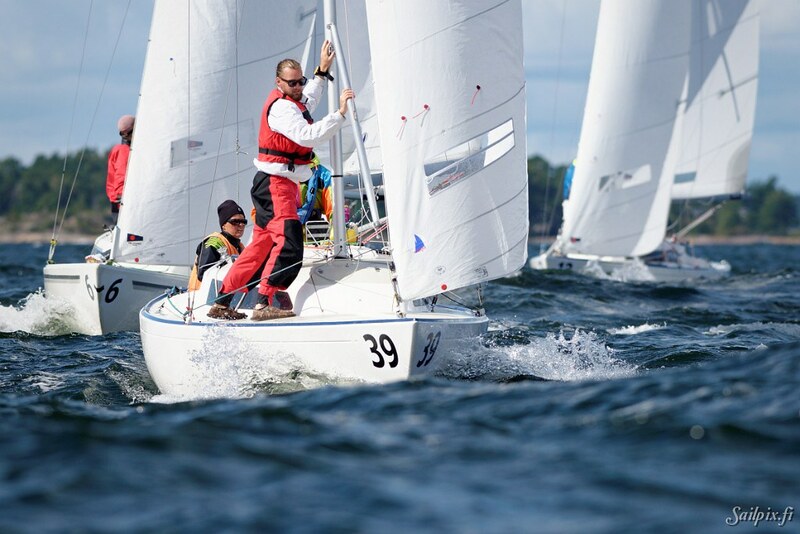 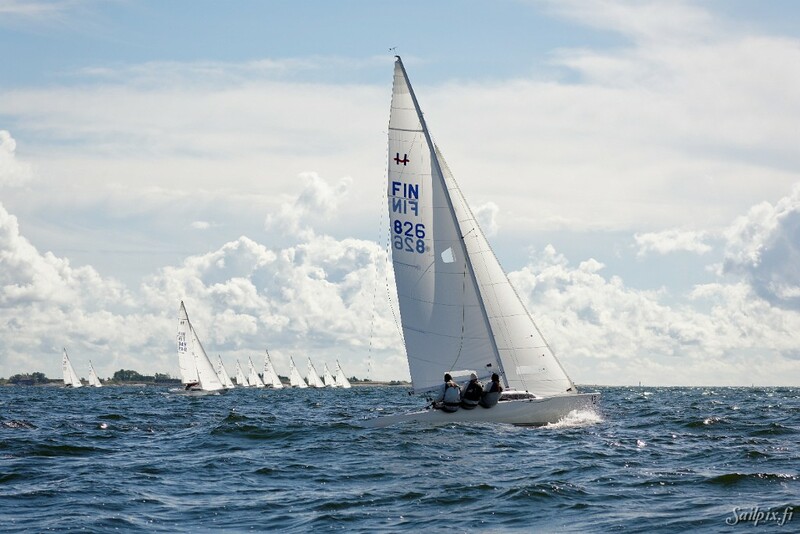 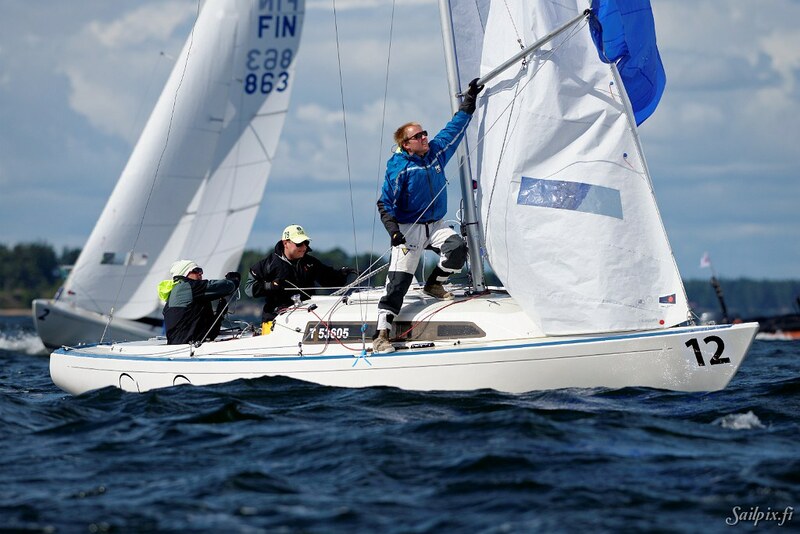 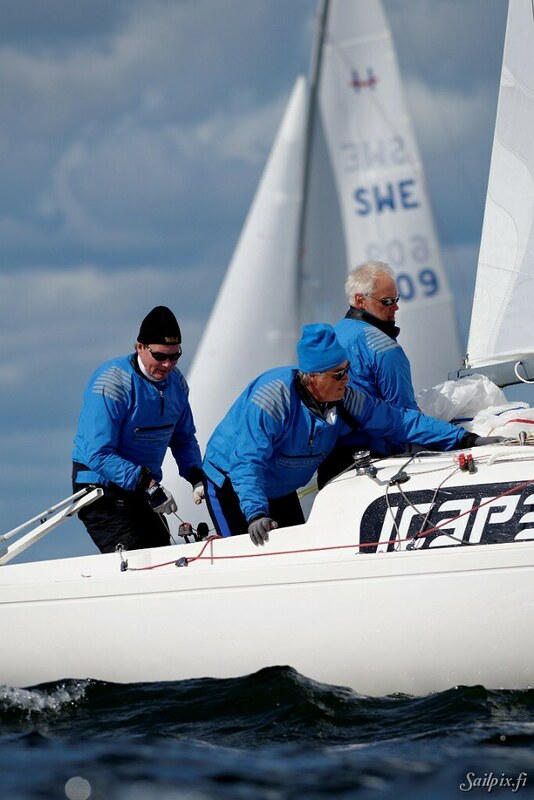 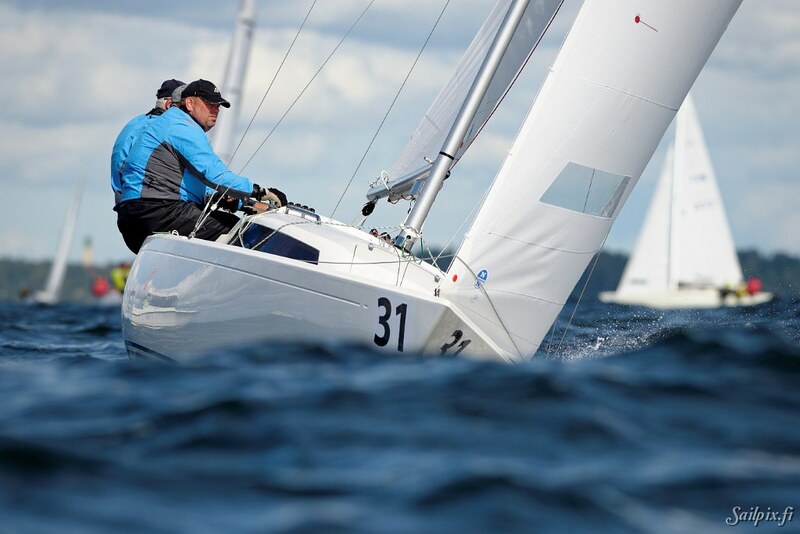 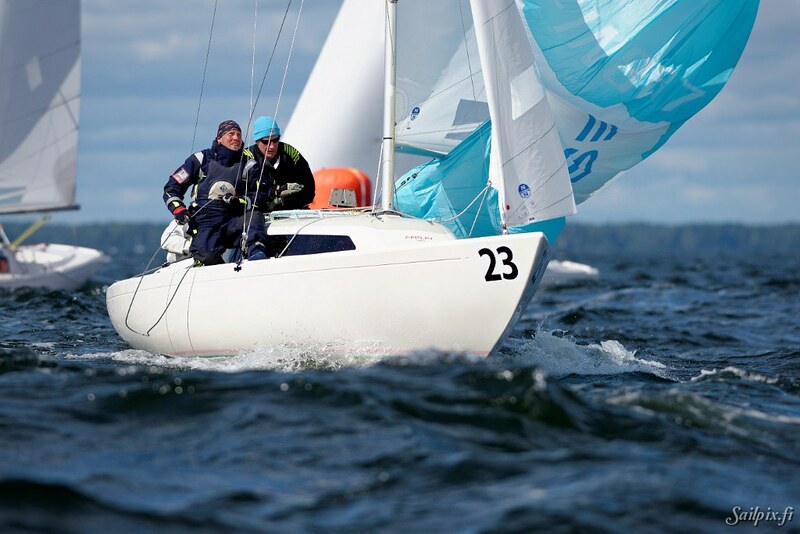 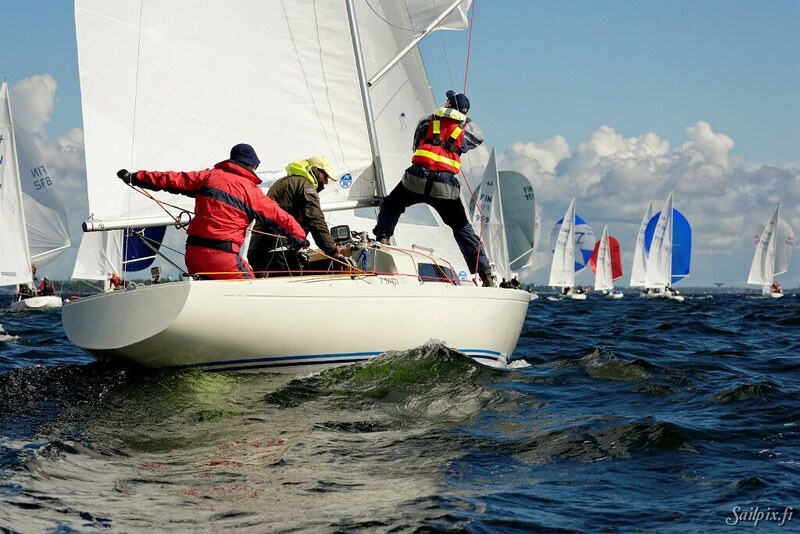 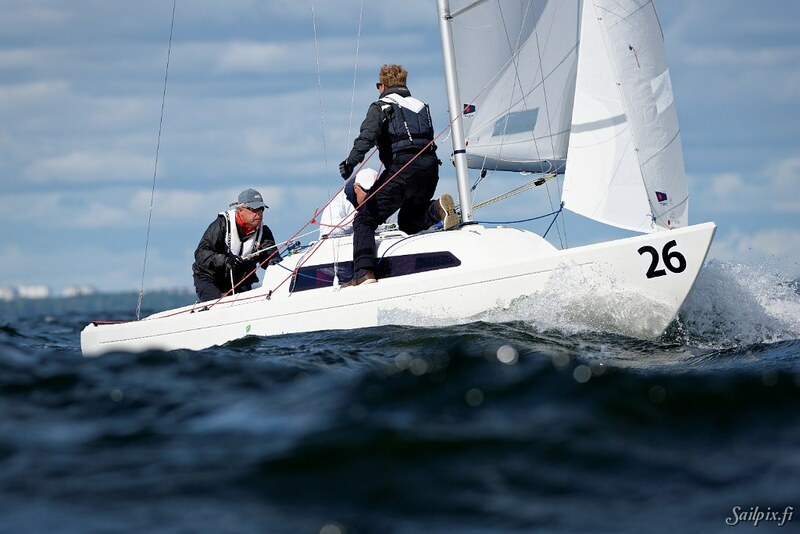 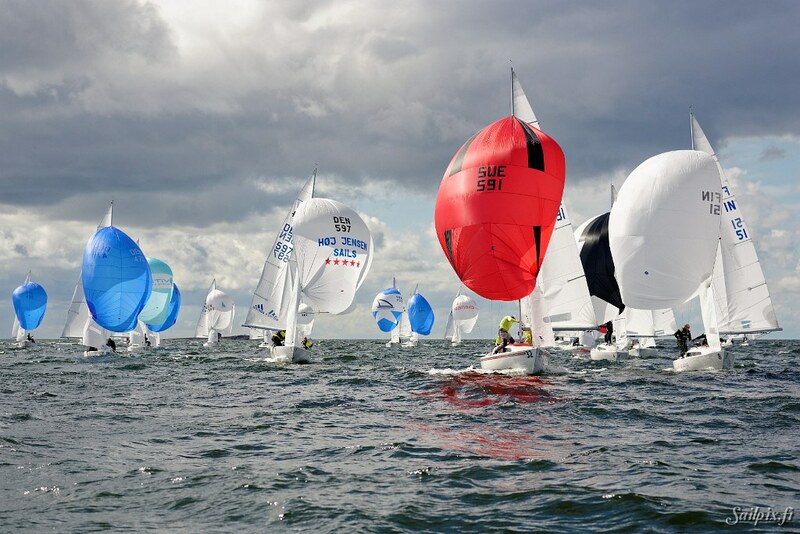 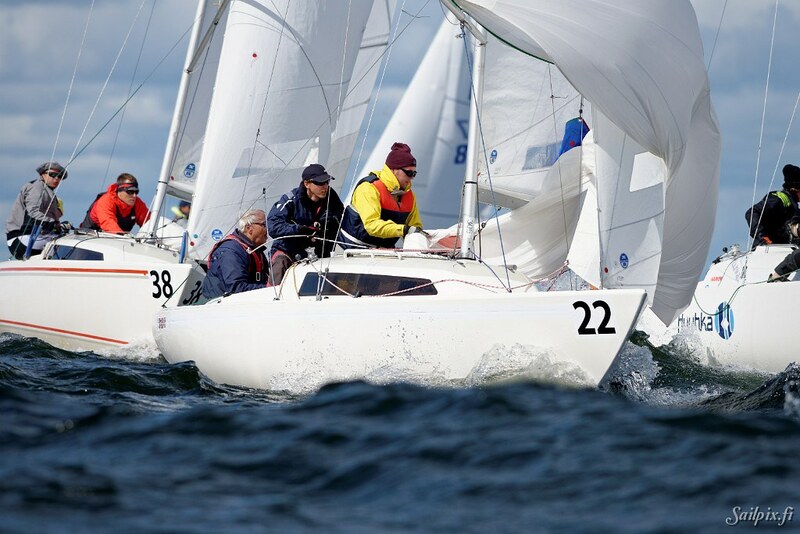 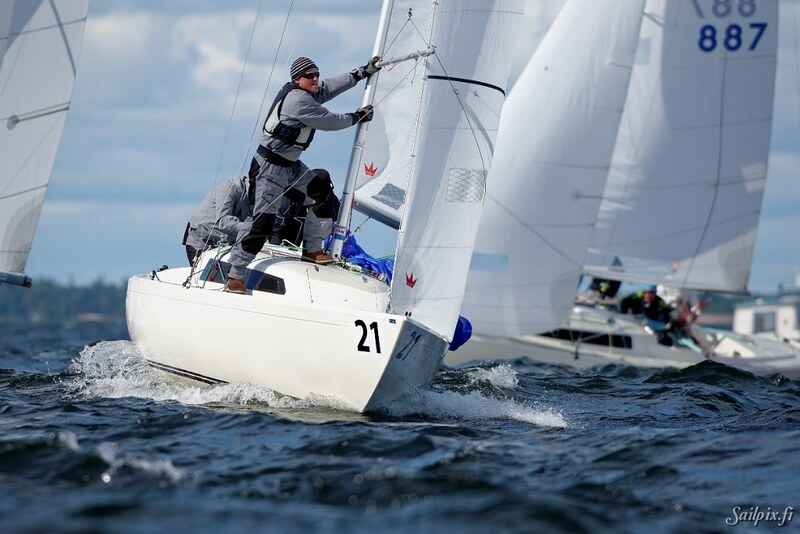 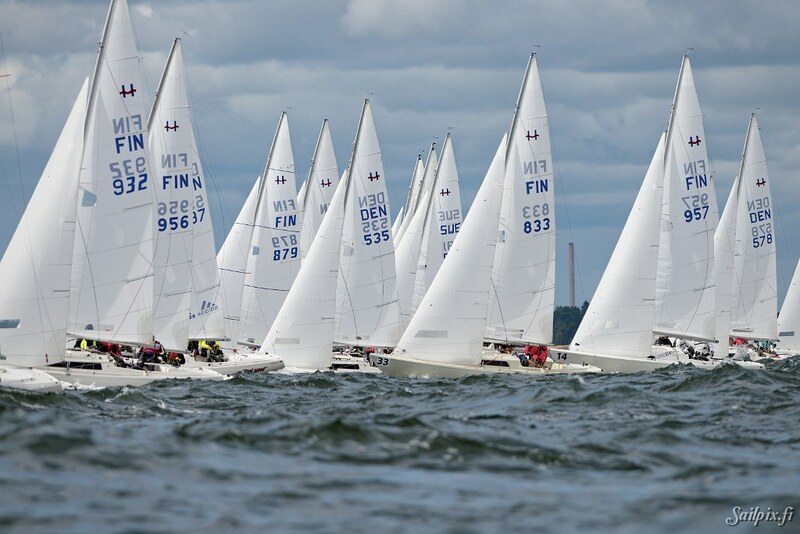 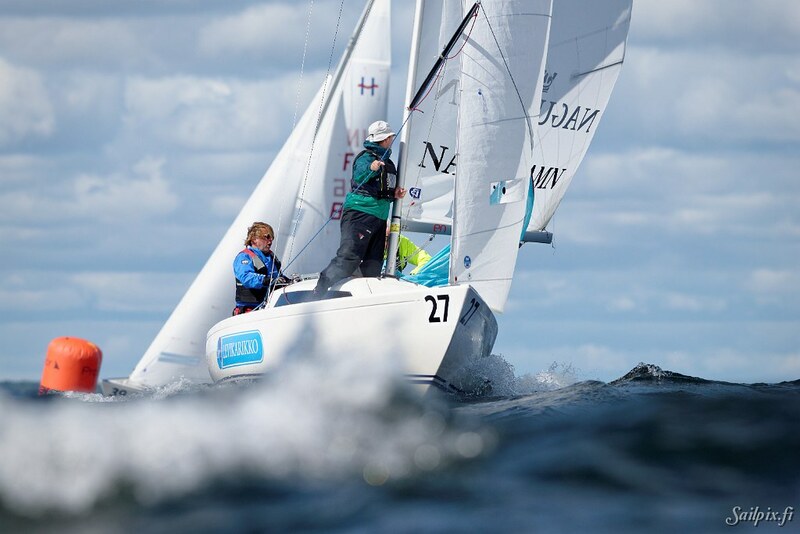 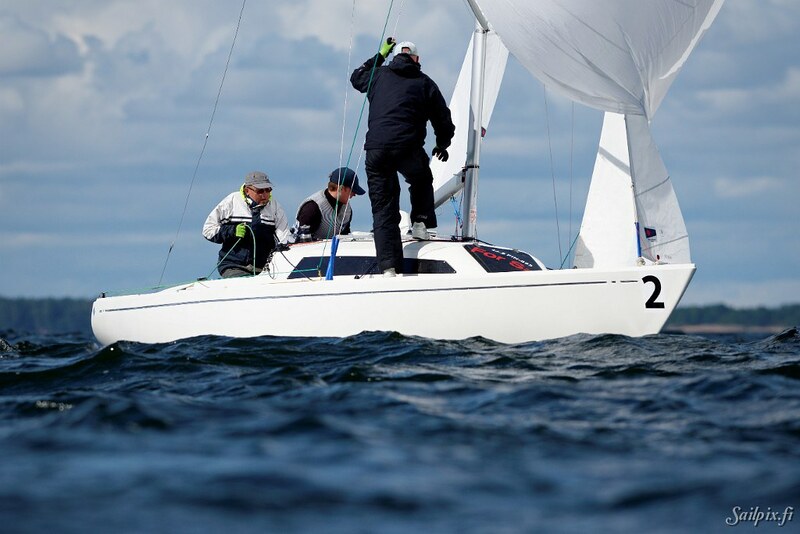 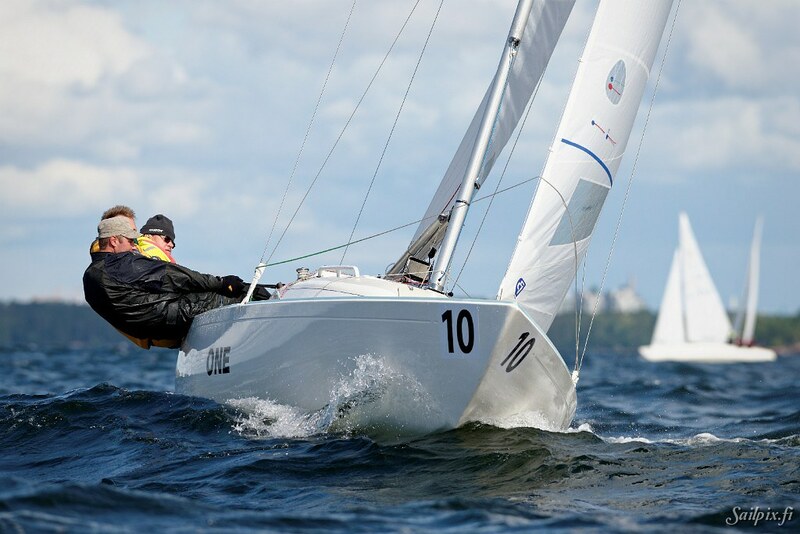 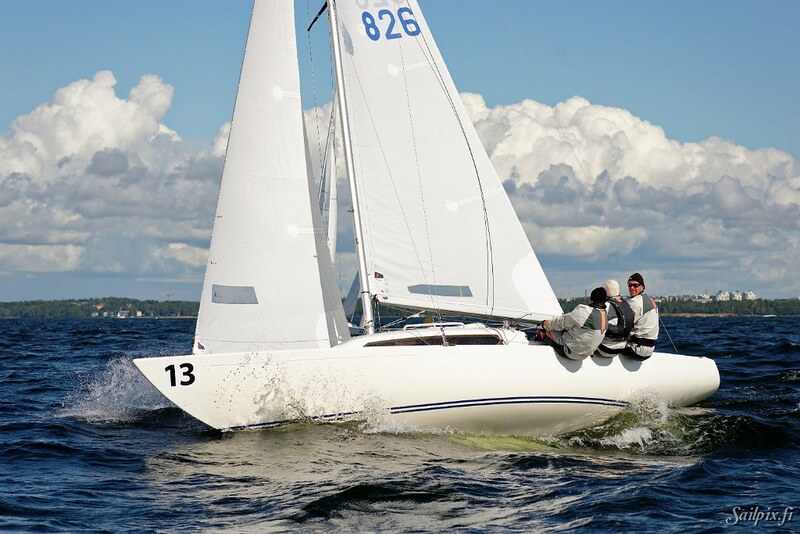 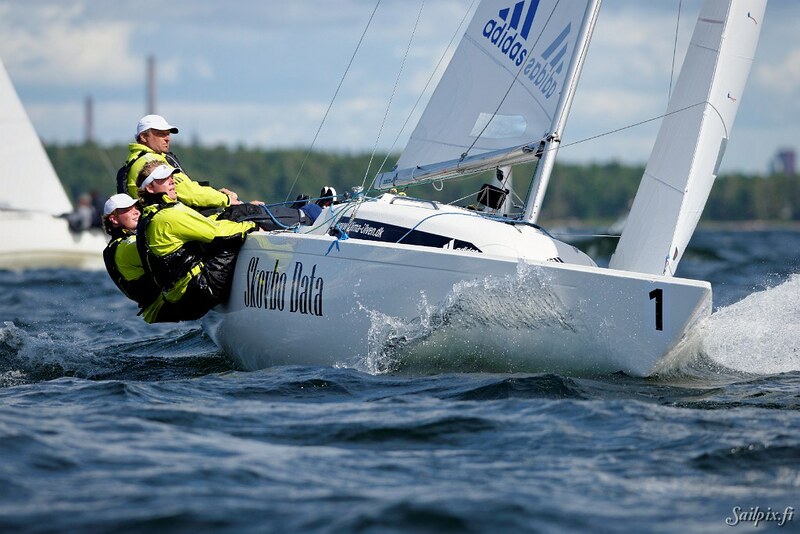 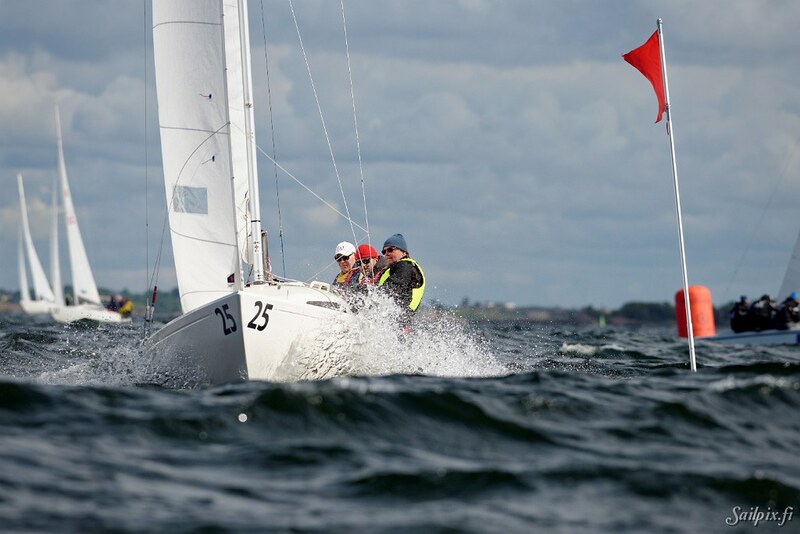 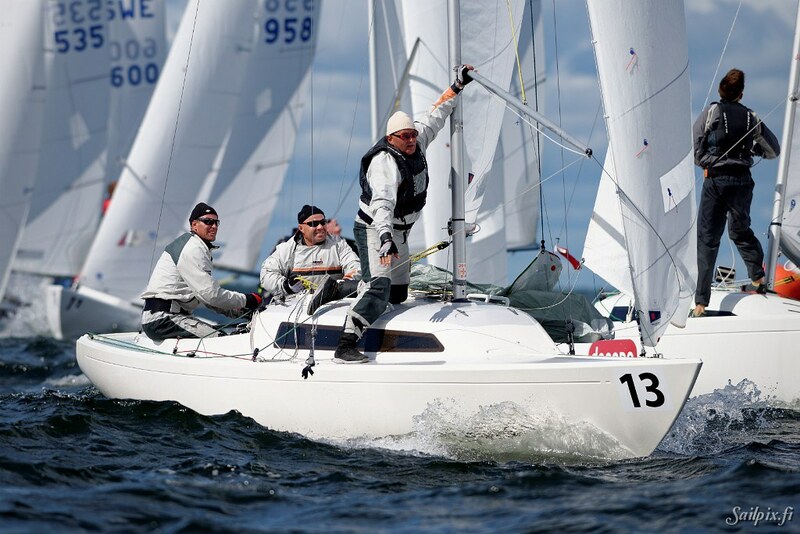 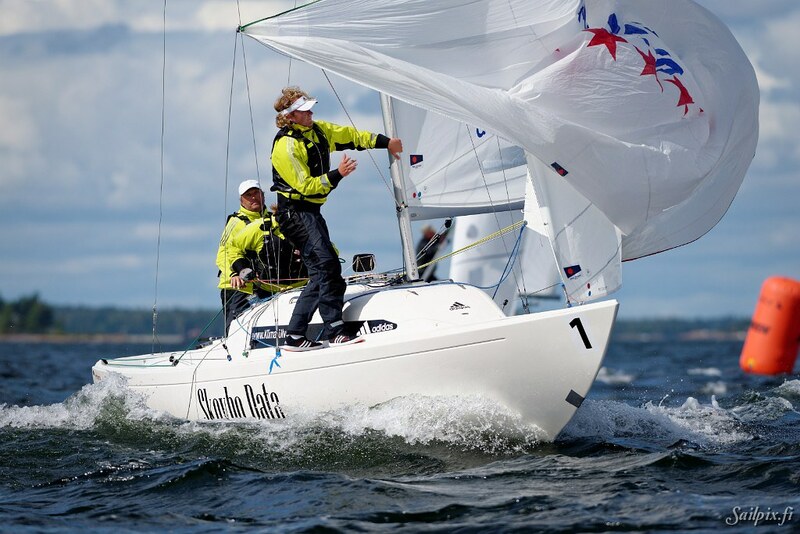 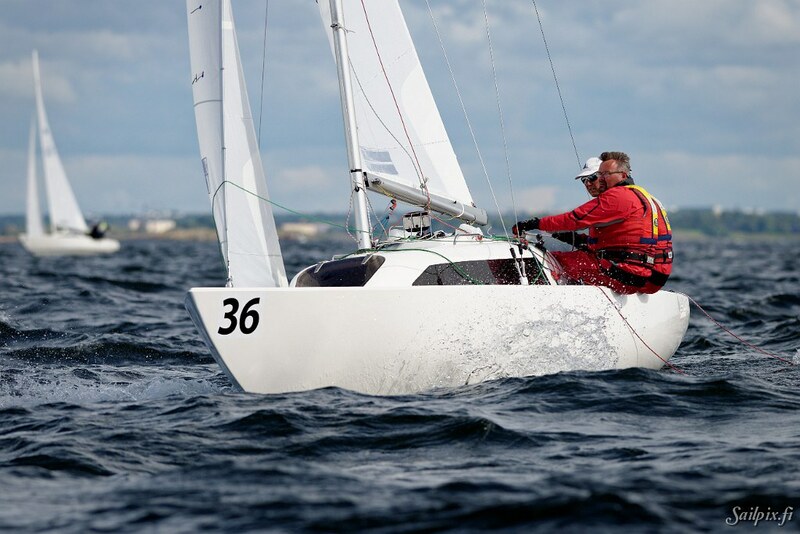 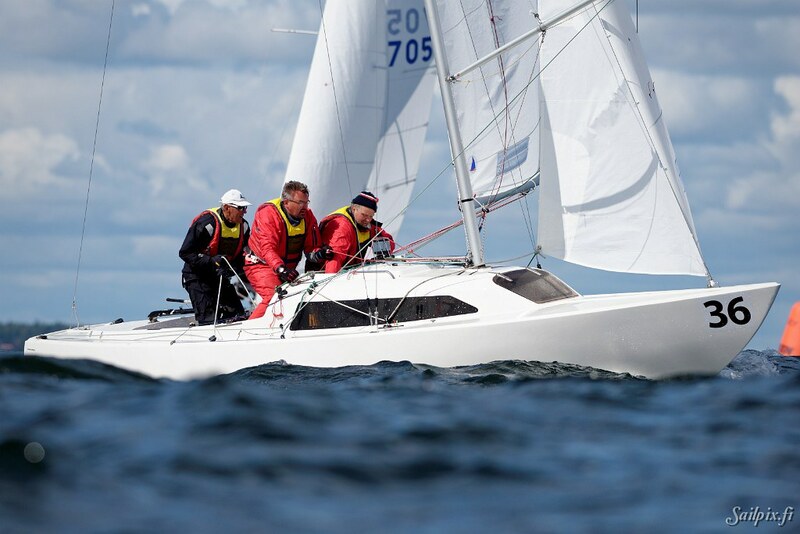 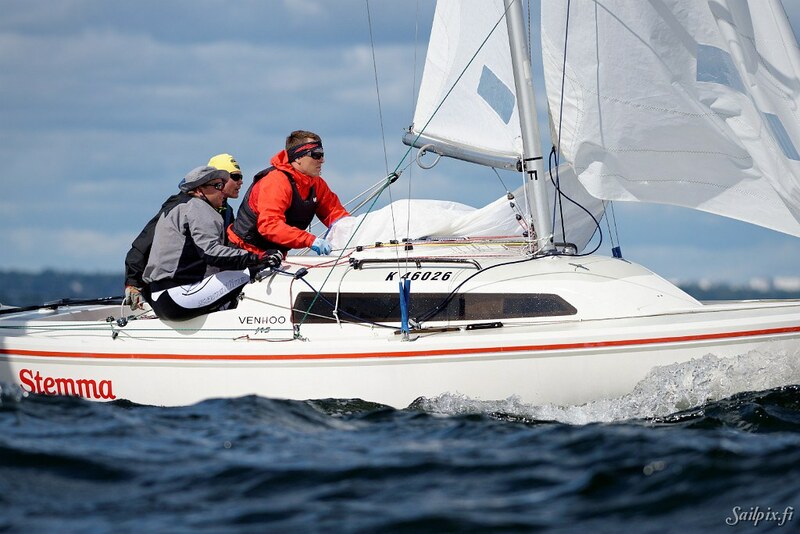 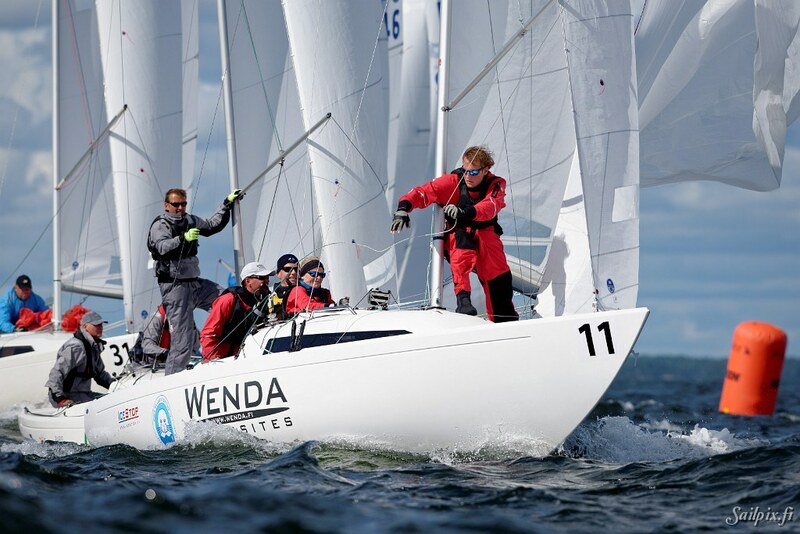 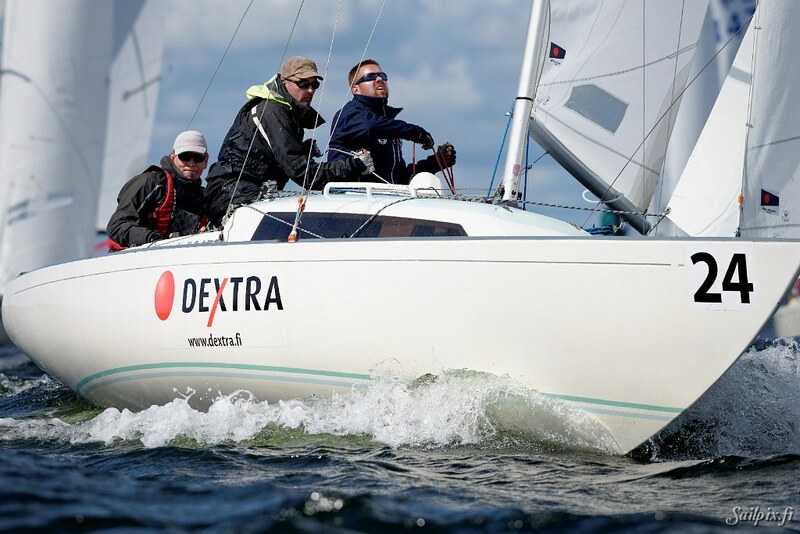 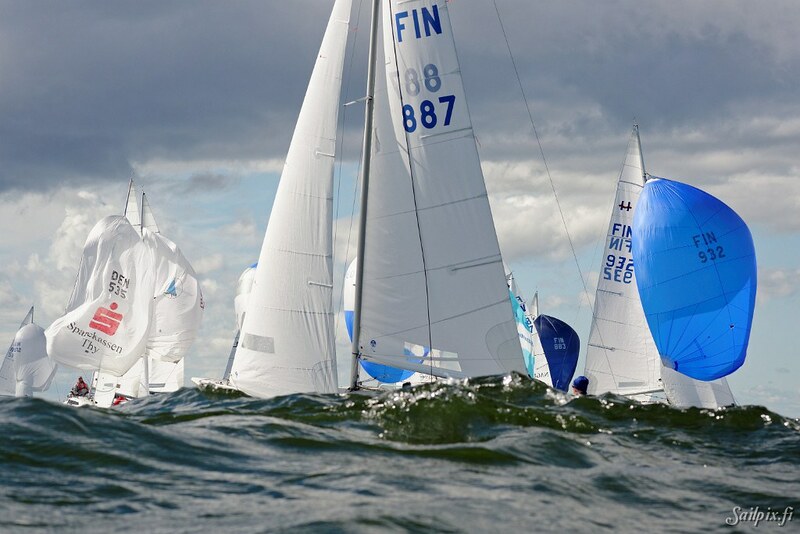 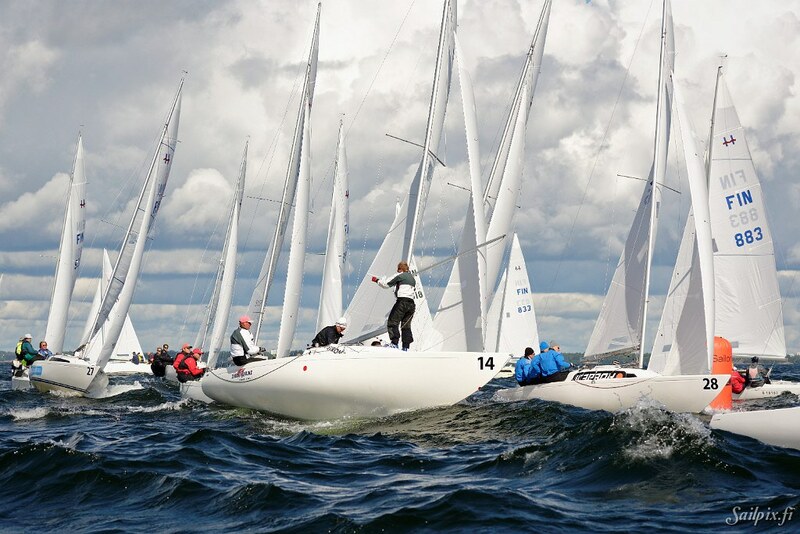 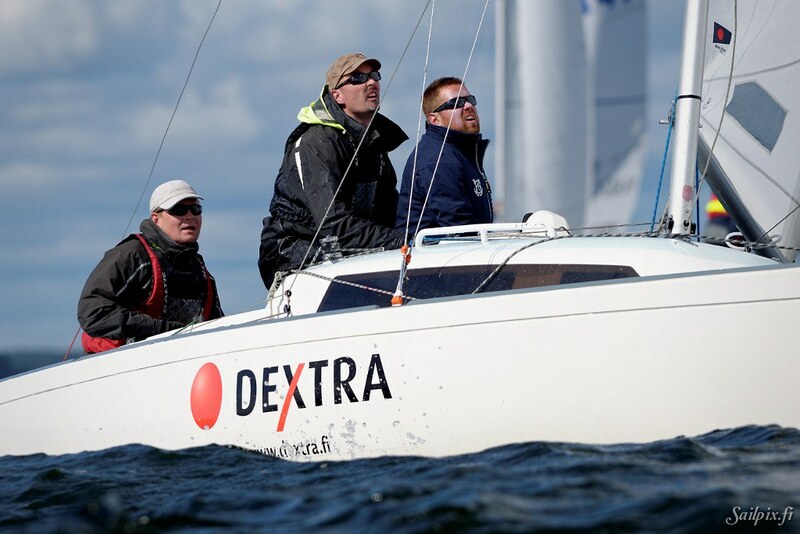 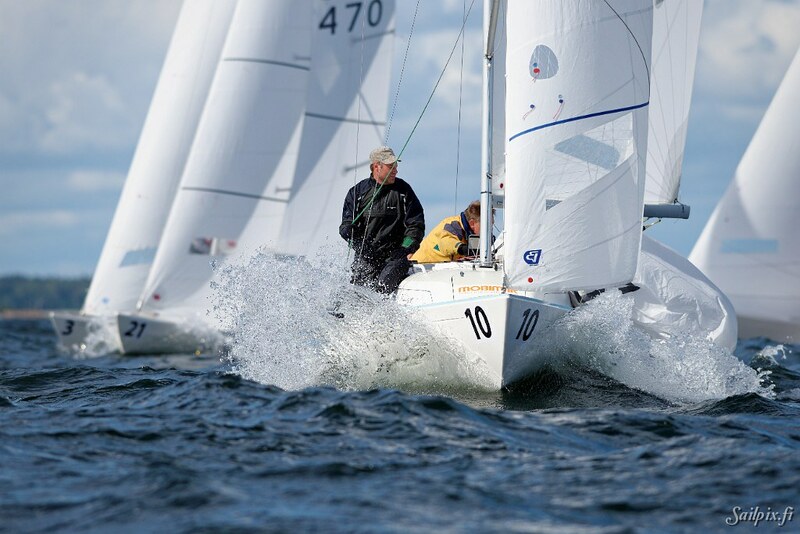 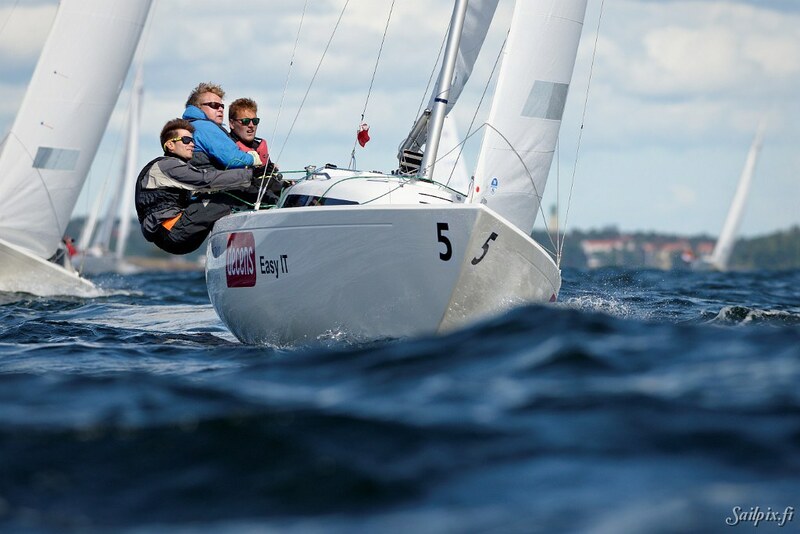 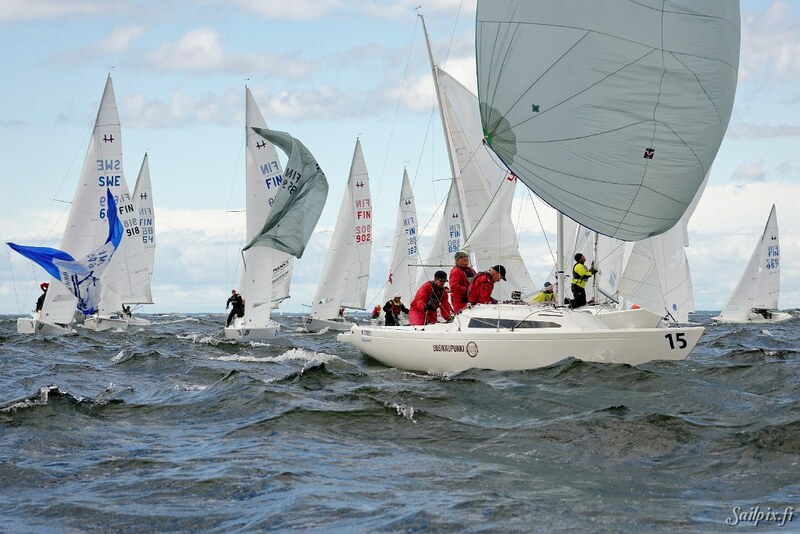 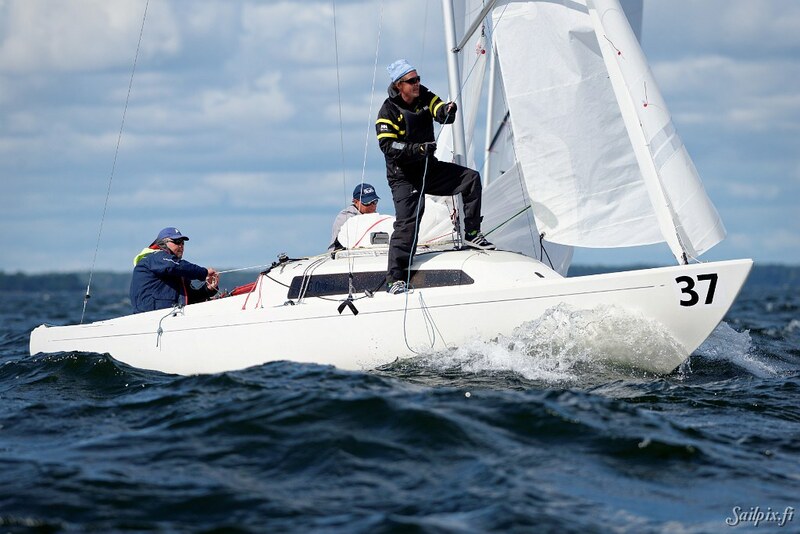 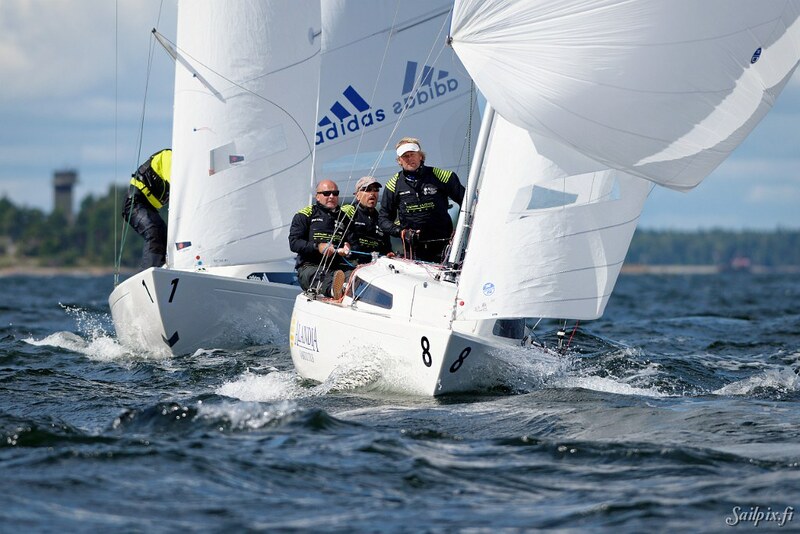 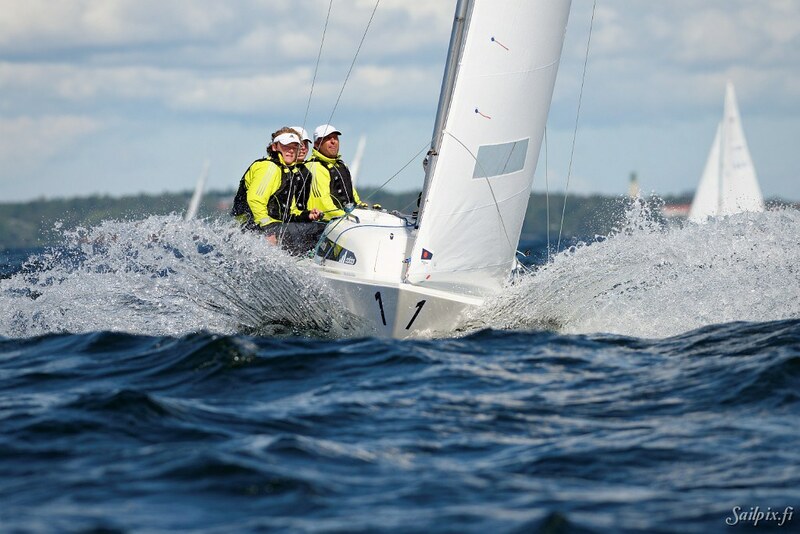 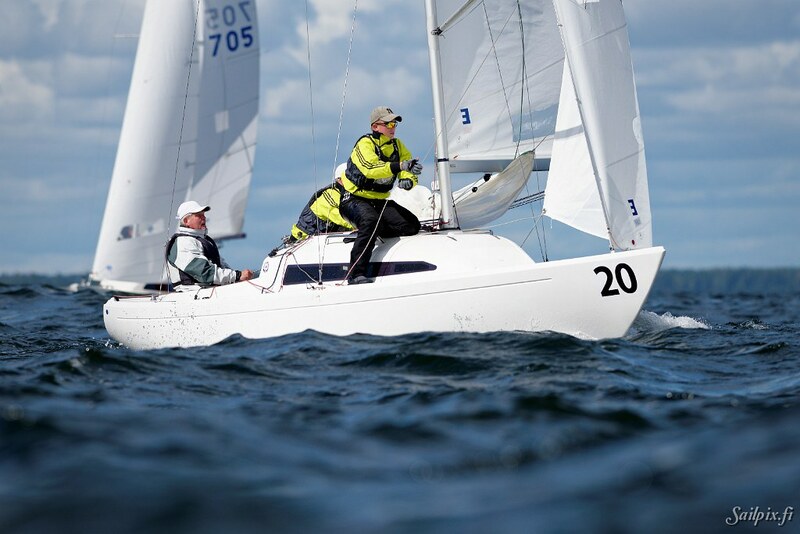 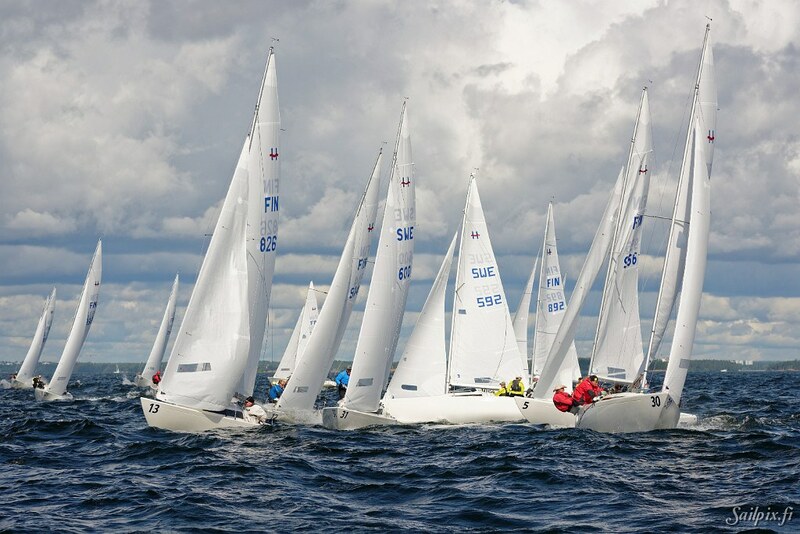 Helsingfors Segelklubb hosting the 4 day long World Championship for H-Boats. 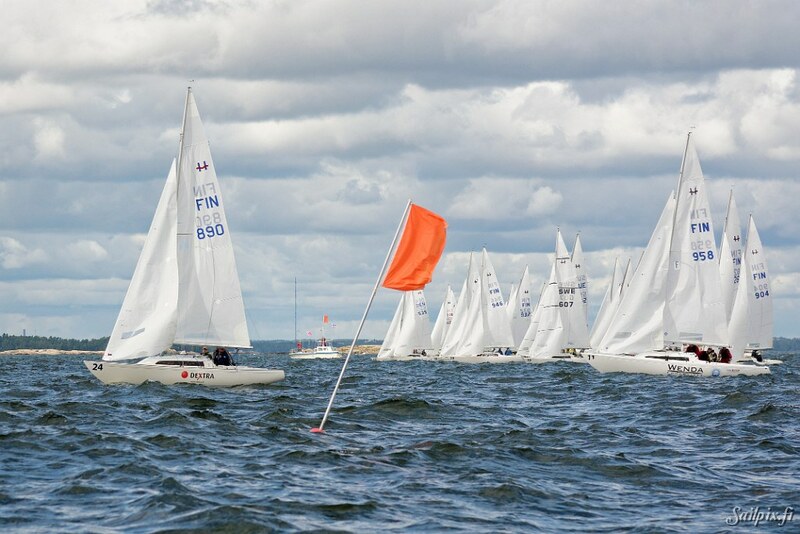 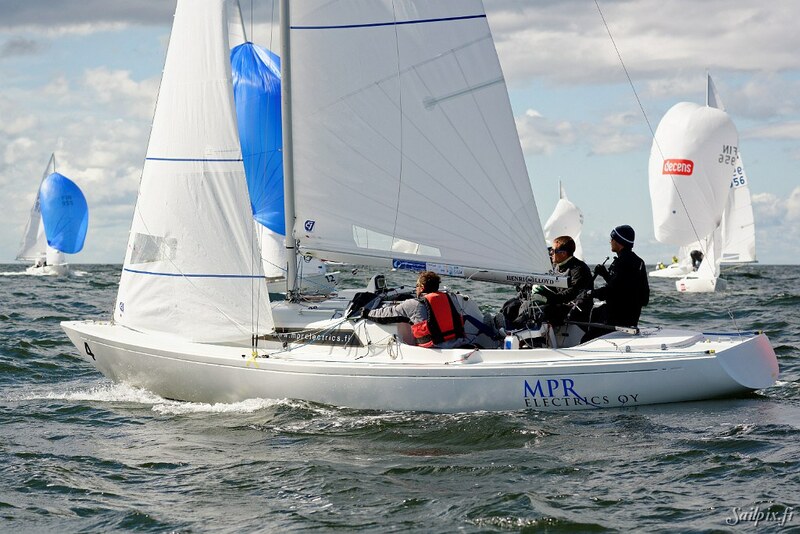 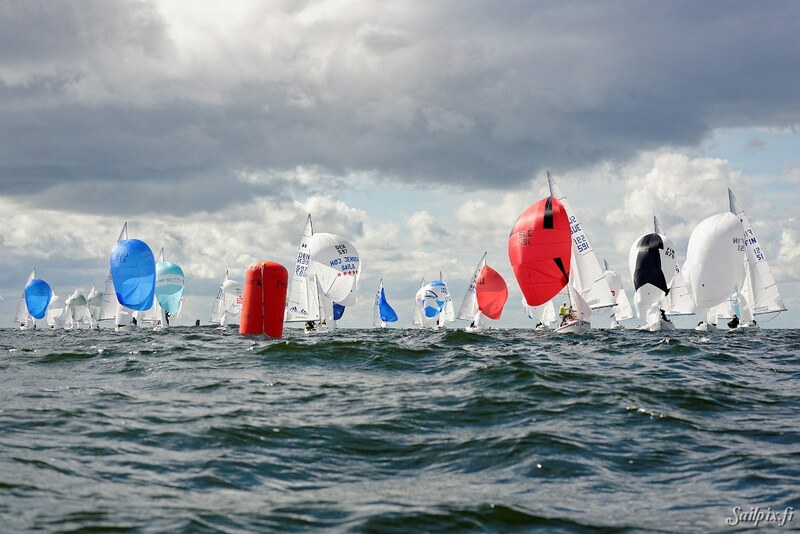 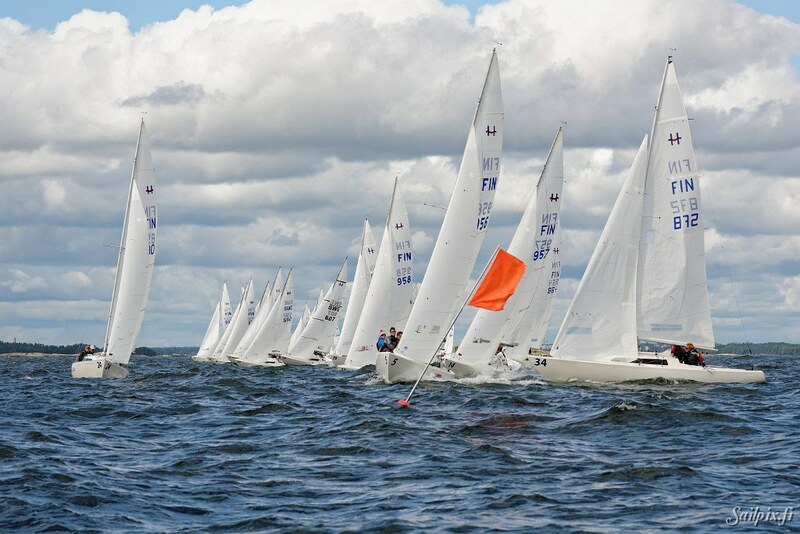 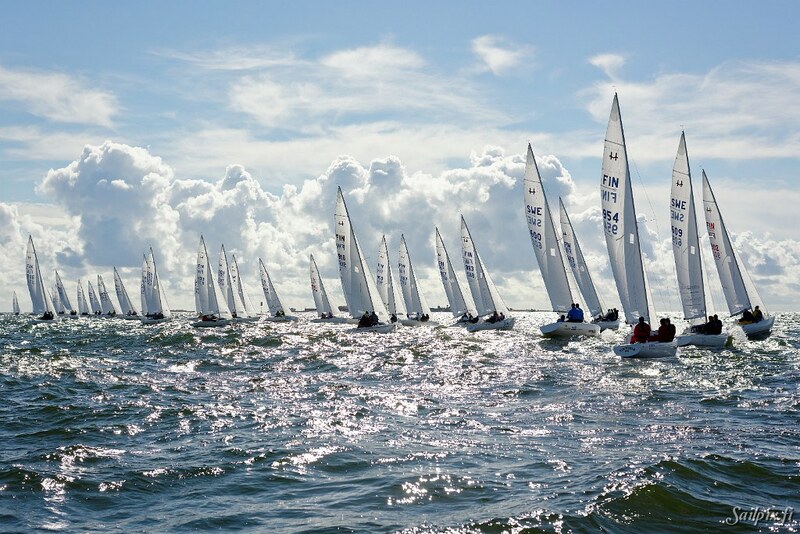 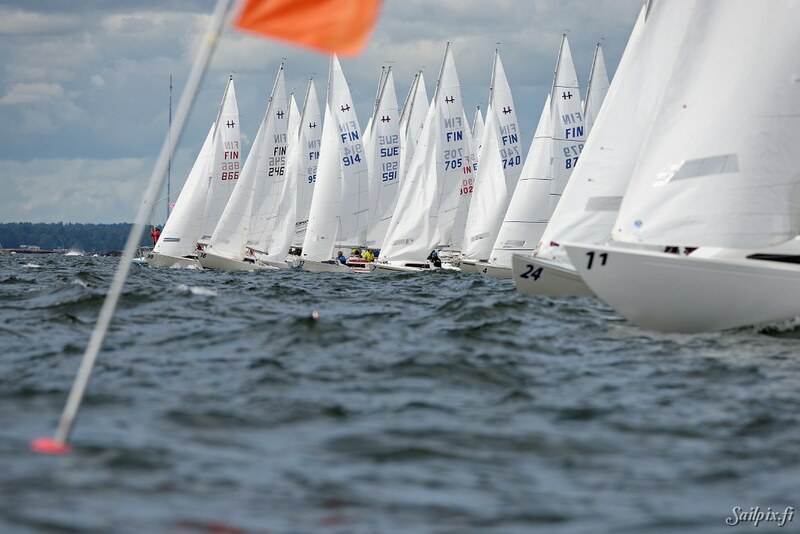 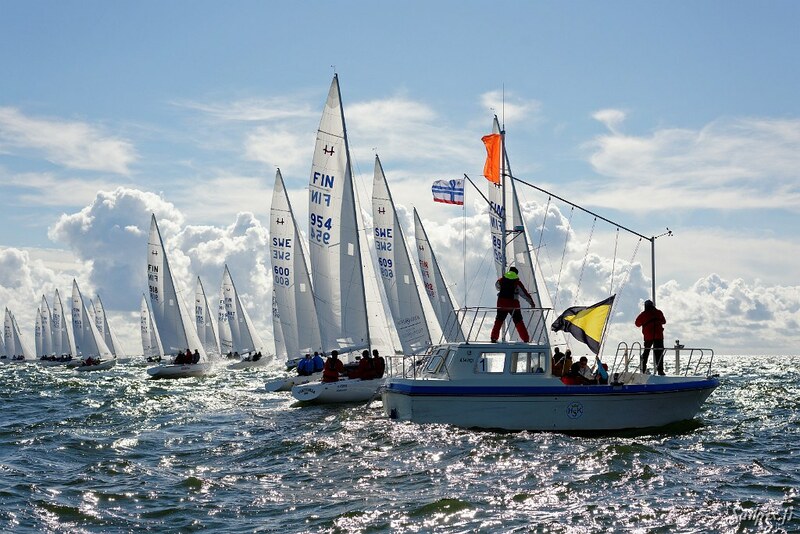 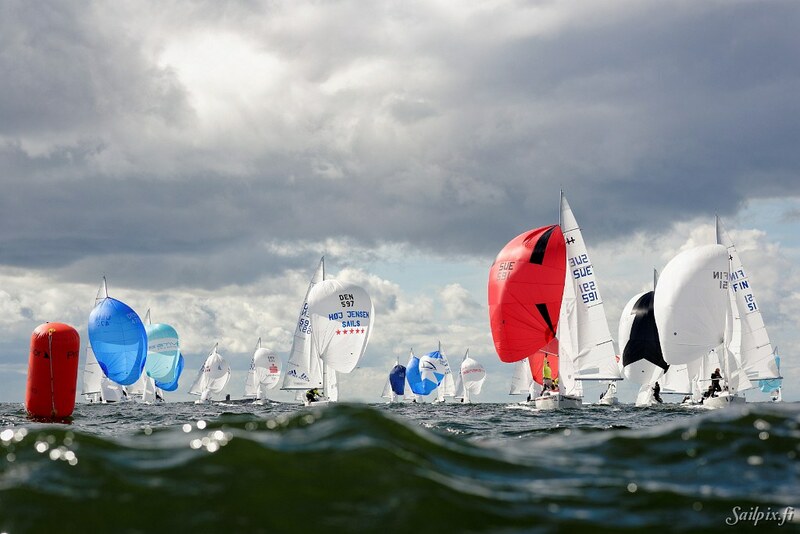 The weather conditions have been almost perfect during the regatta and 10 races were completed. 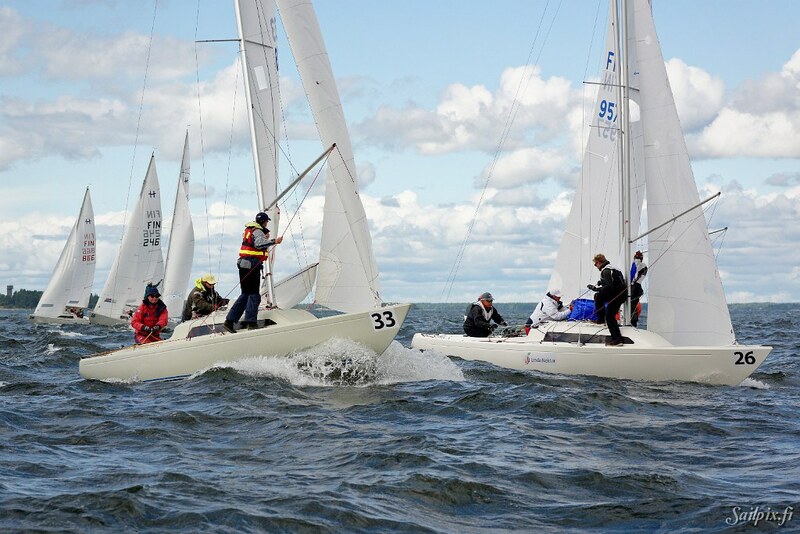 The 97 photos are from the third race day, Thursday, first race. 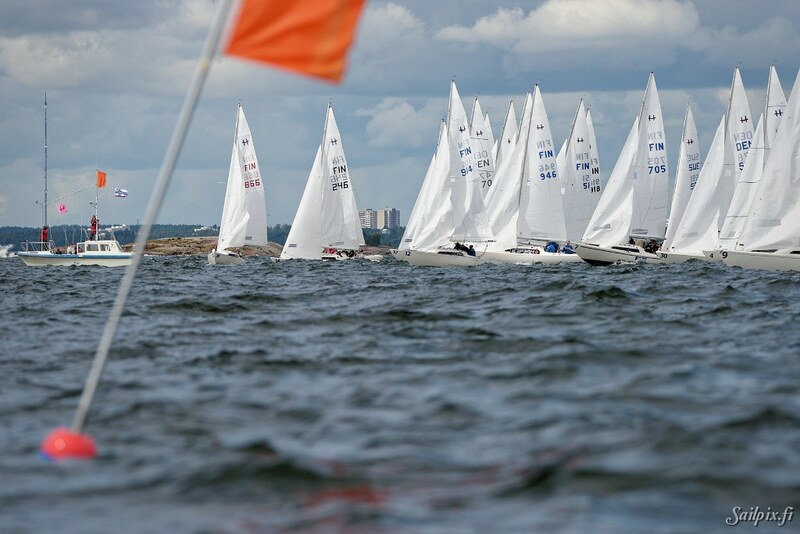 Results are available on the events own webpage. 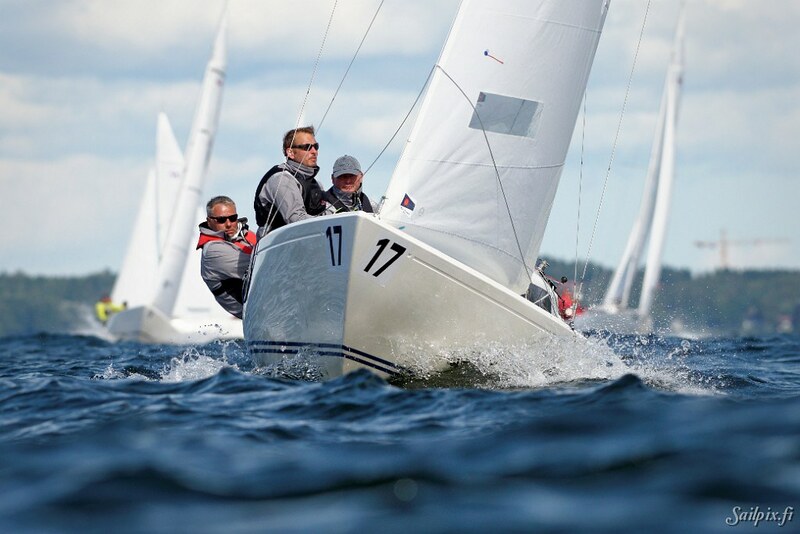 If you are interested in getting full resolution photos from the H-Boat Worlds, please go to the GET PHOTO -page and read the pricing info and how to use the photos and then fill the form to enter your request.